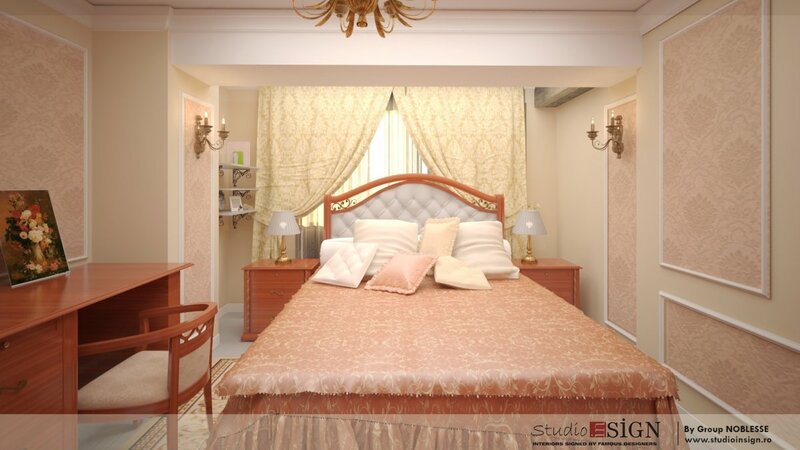 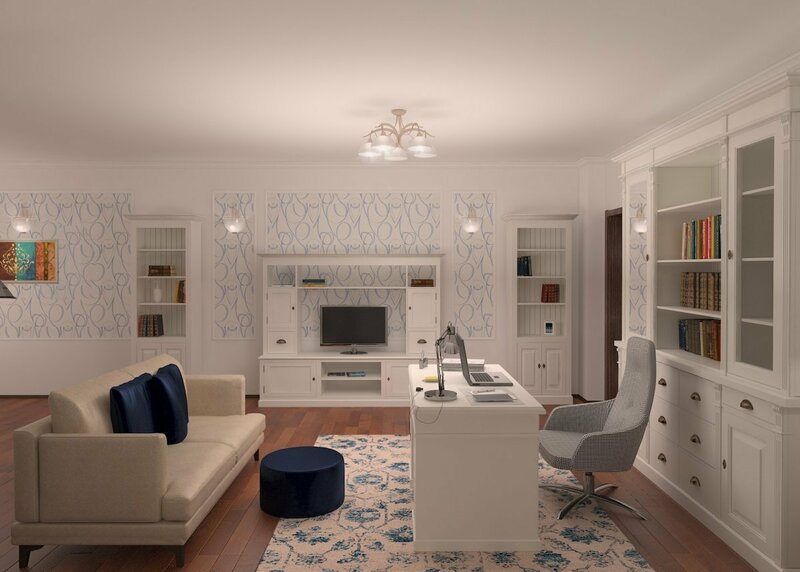 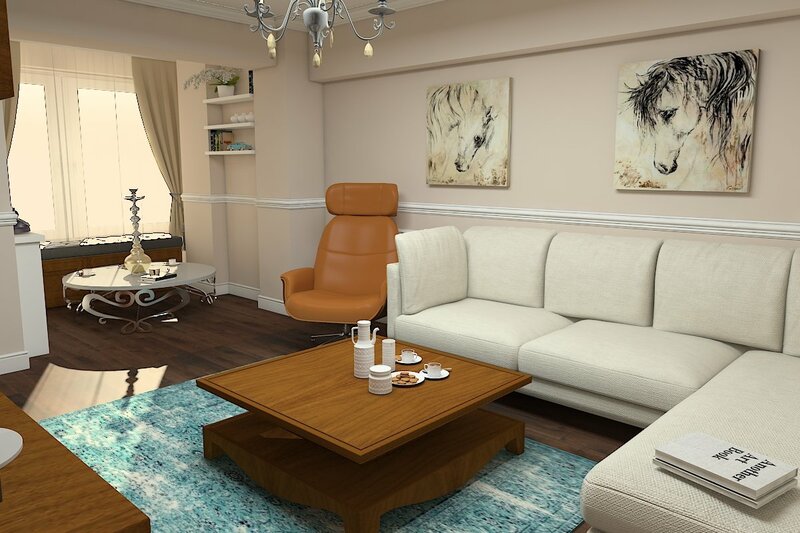 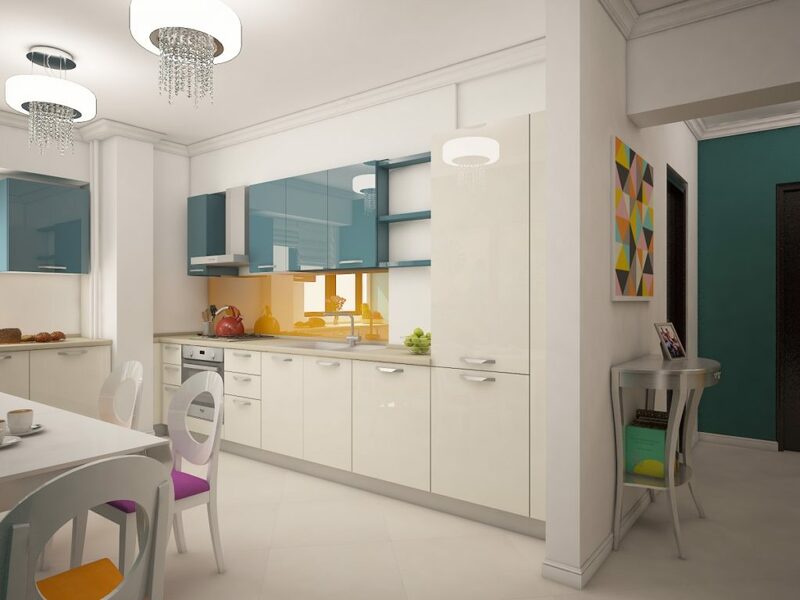 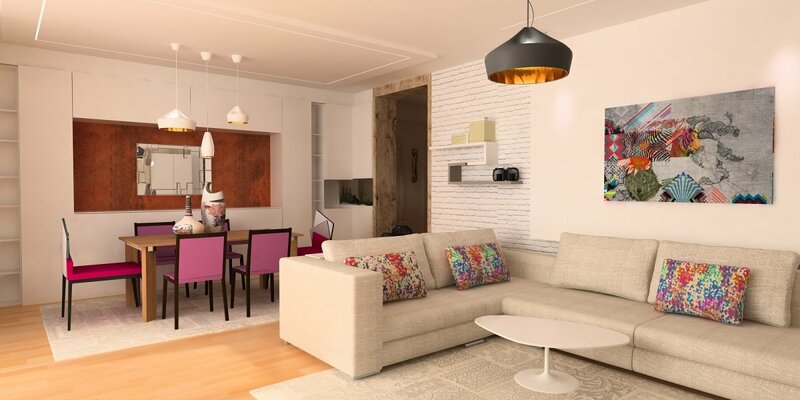 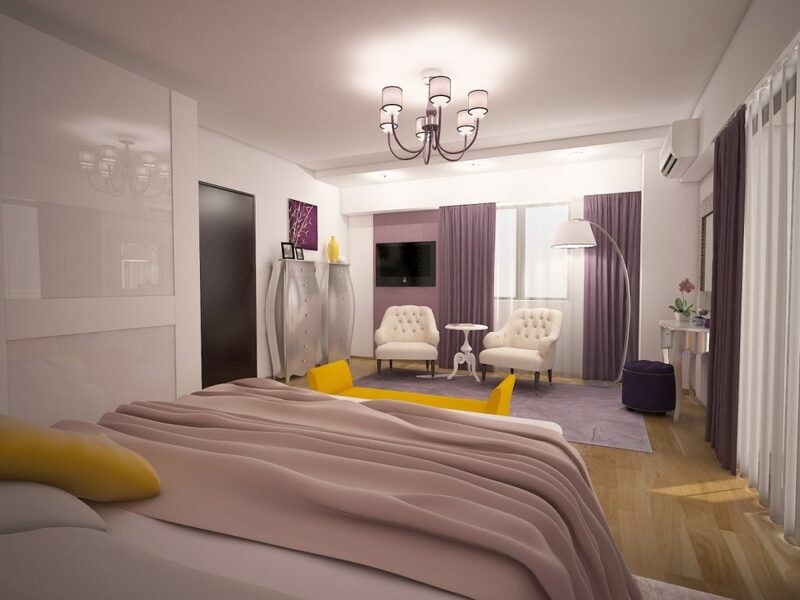 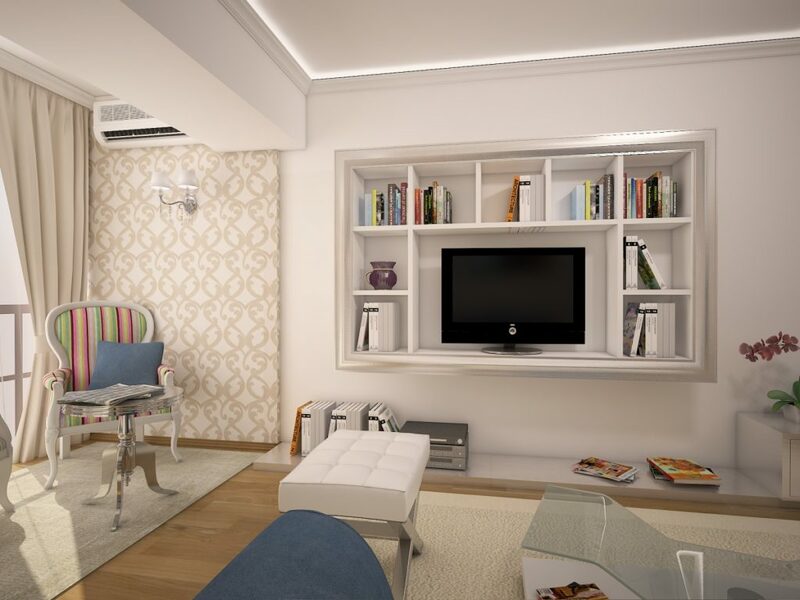 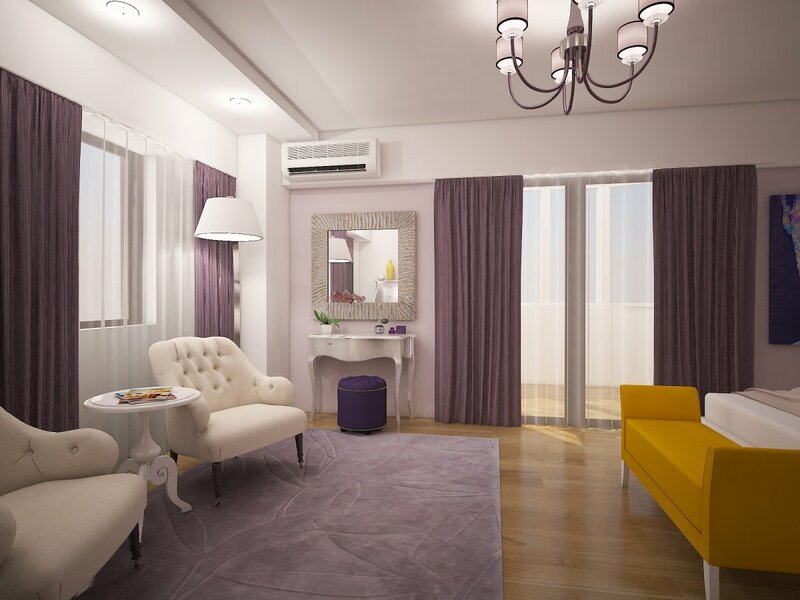 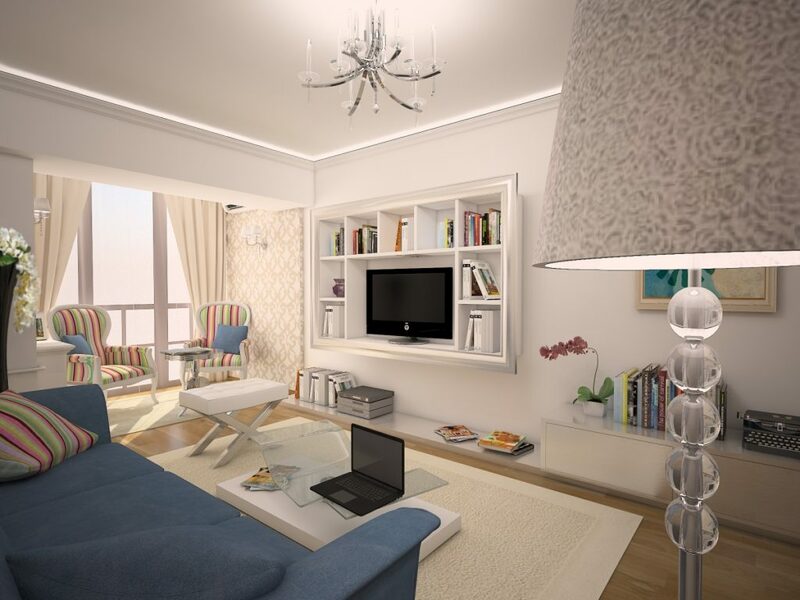 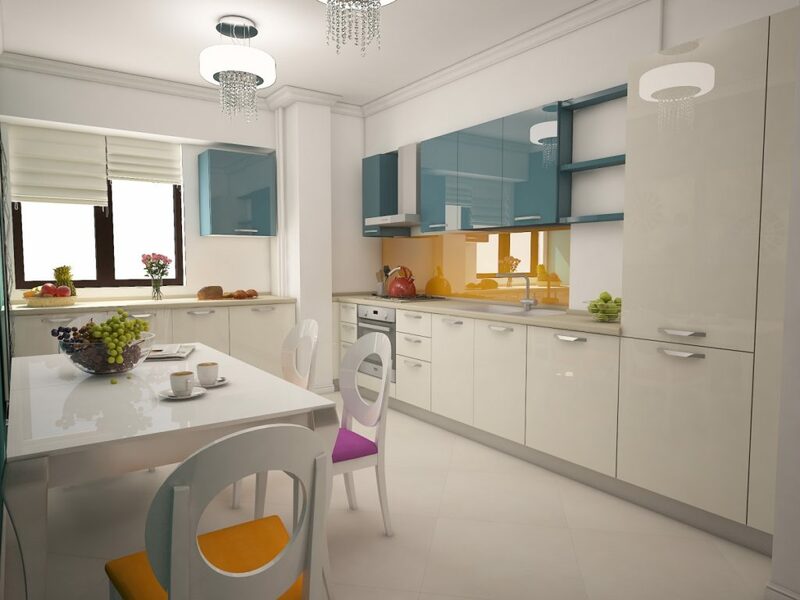 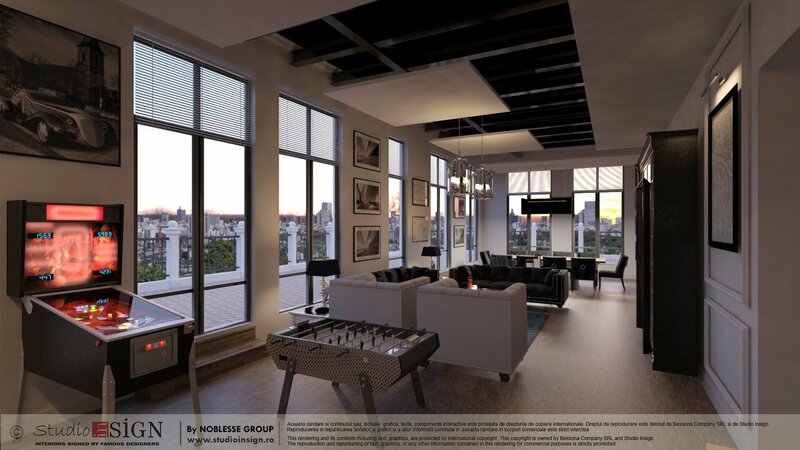 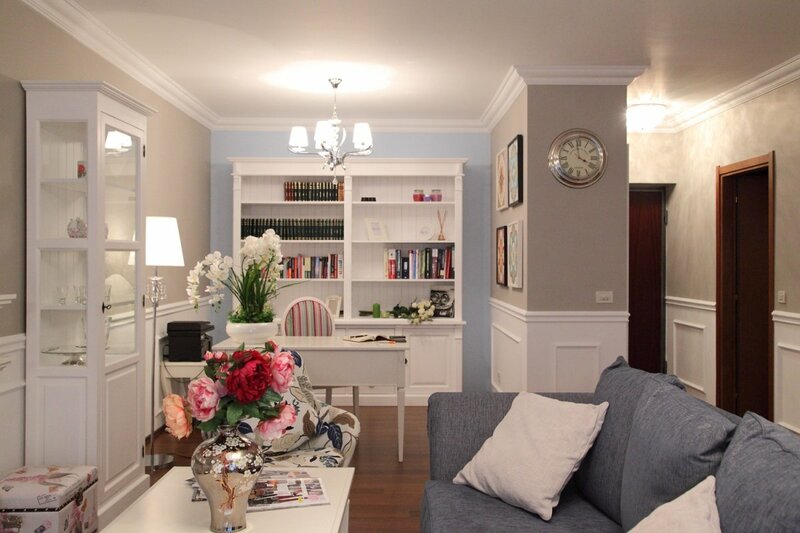 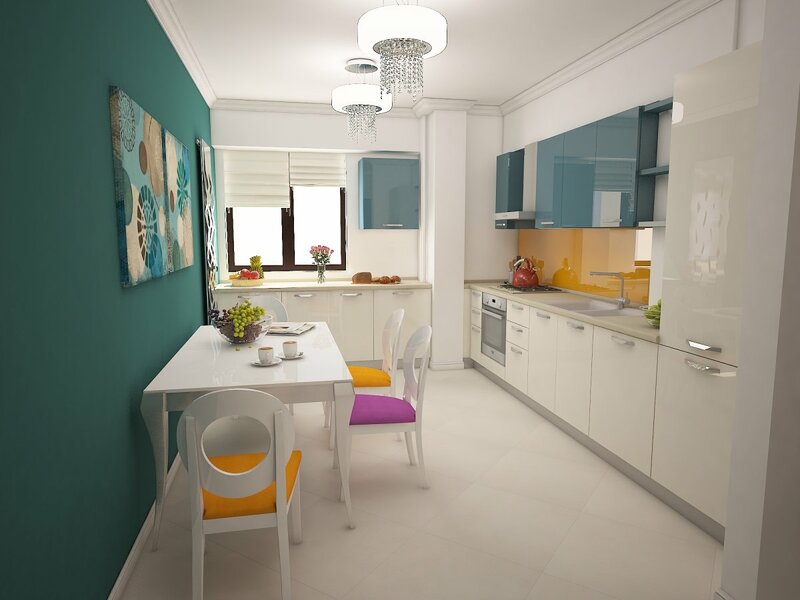 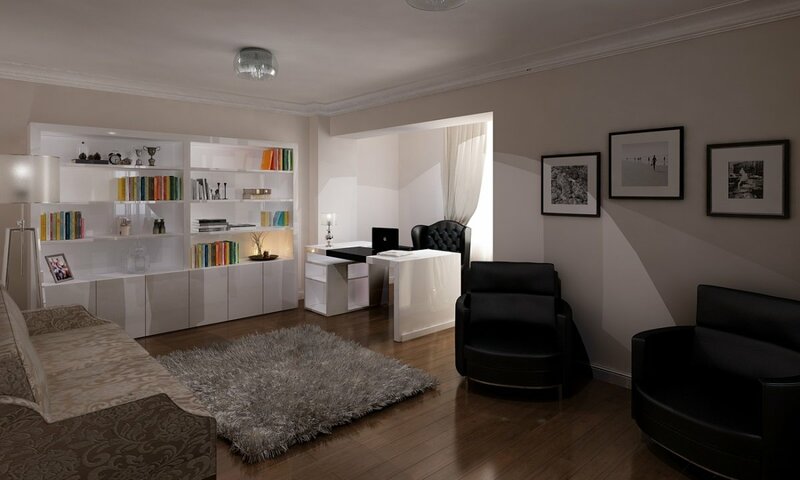 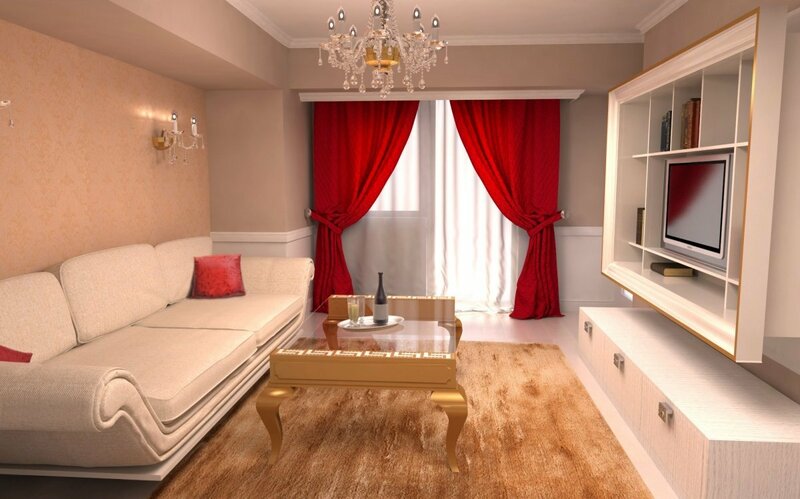 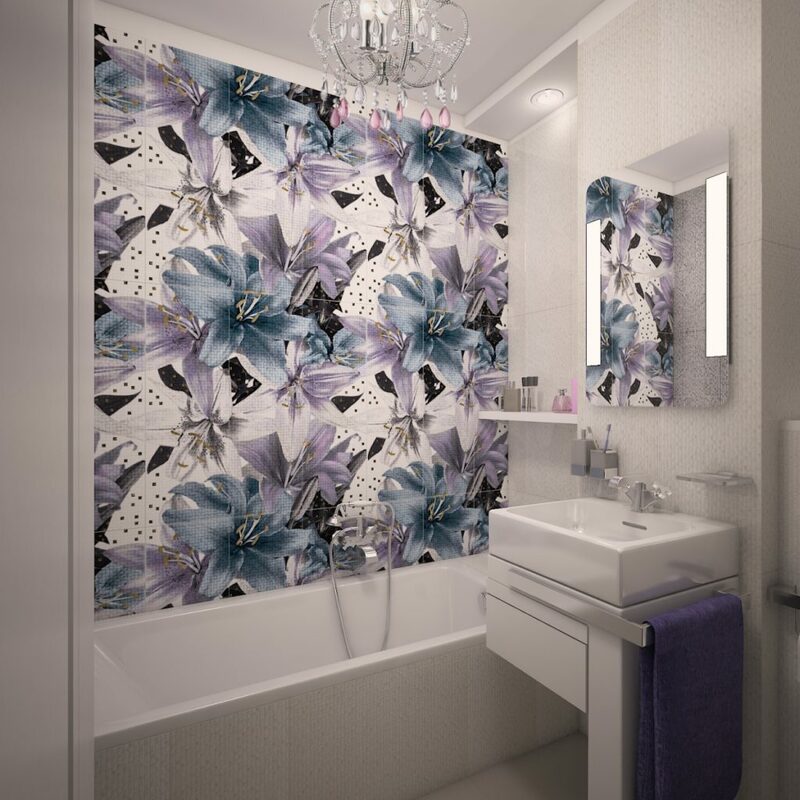 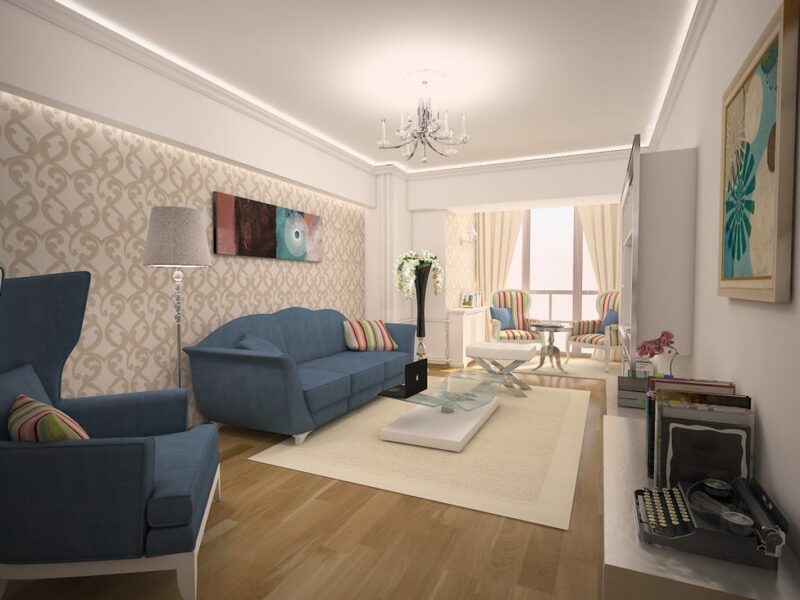 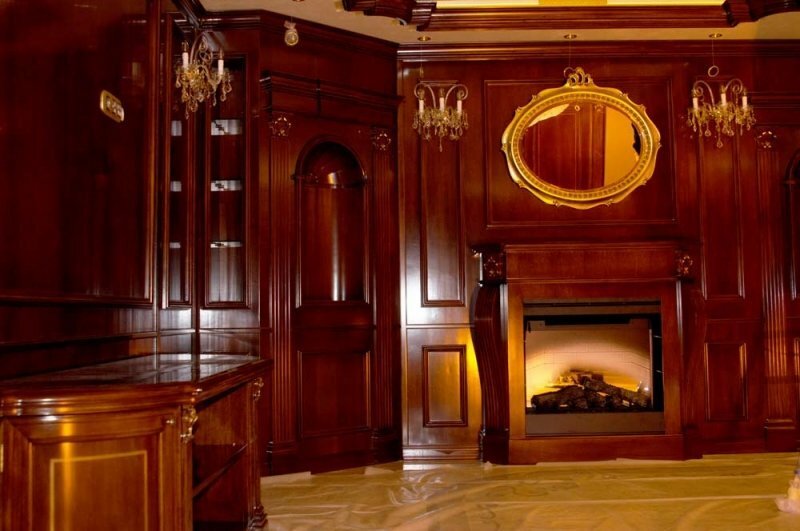 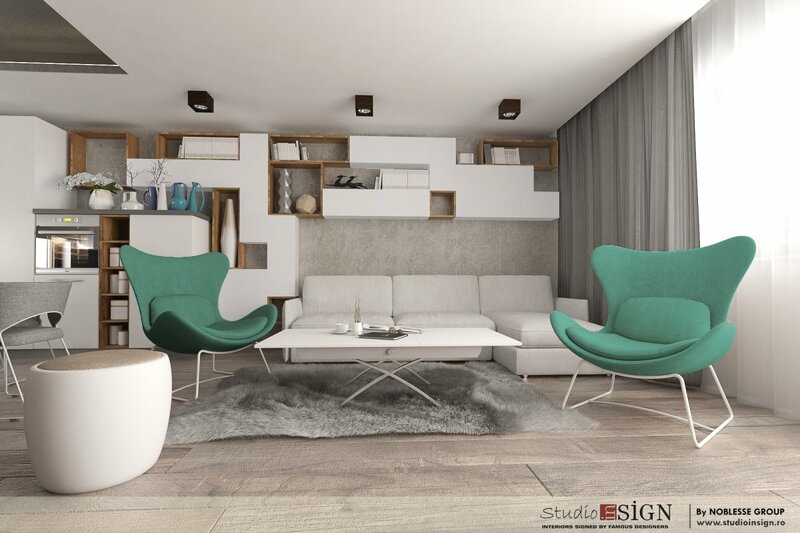 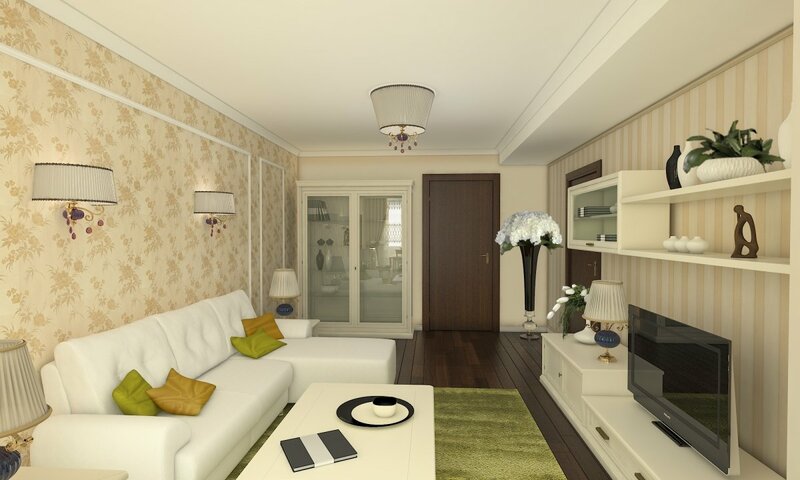 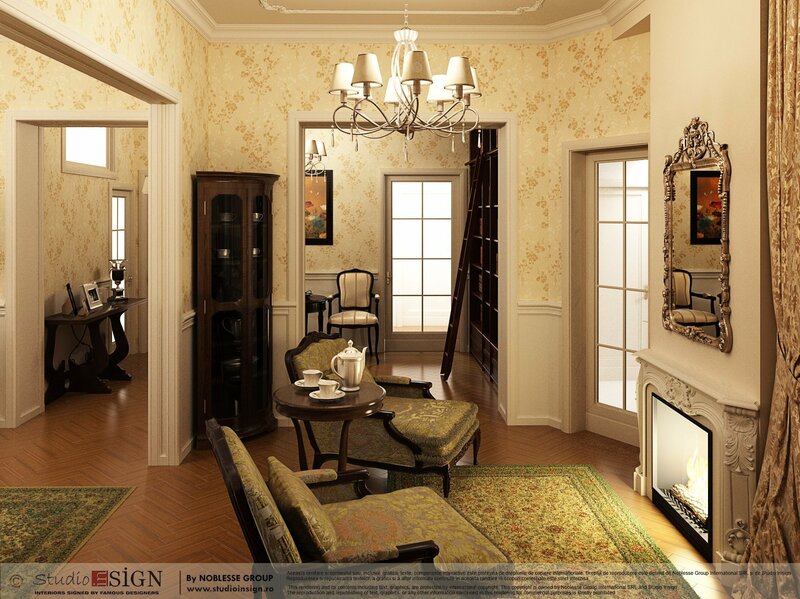 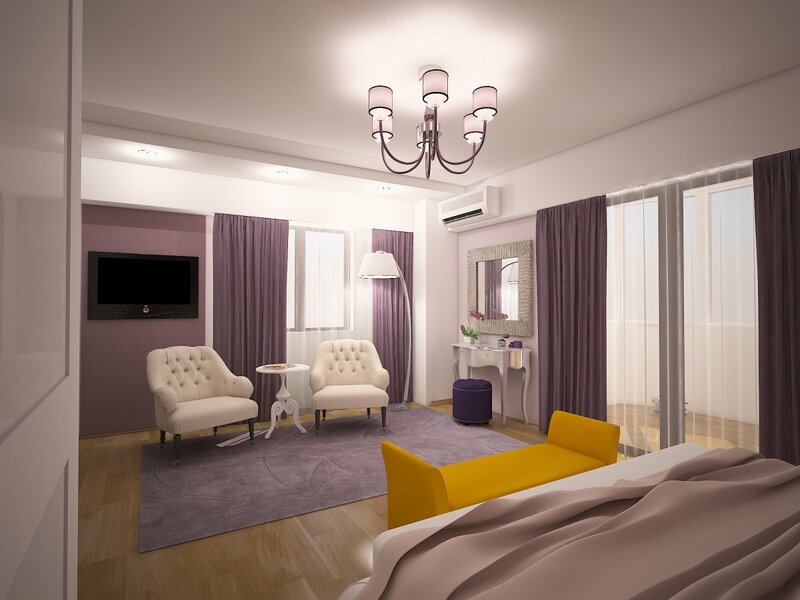 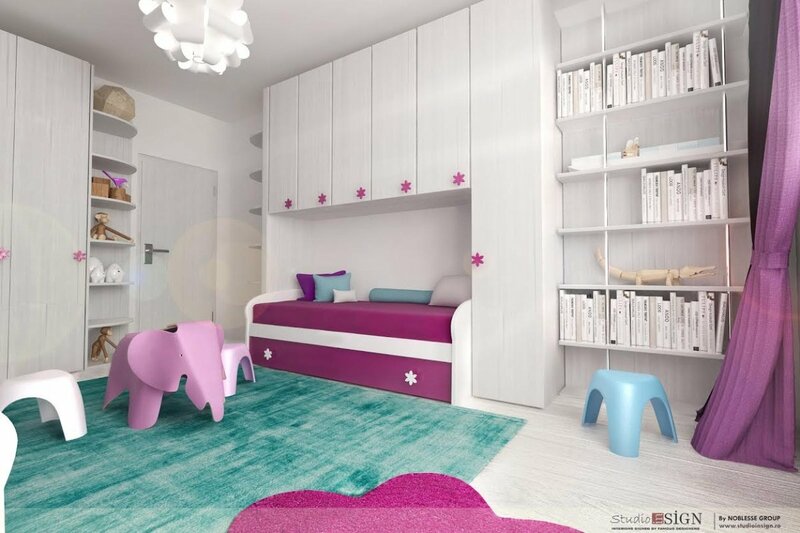 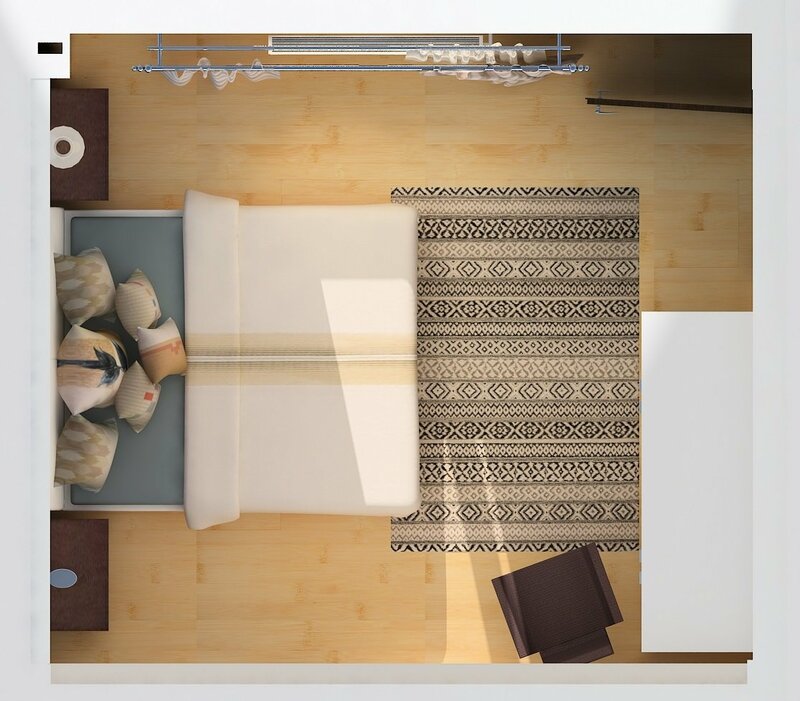 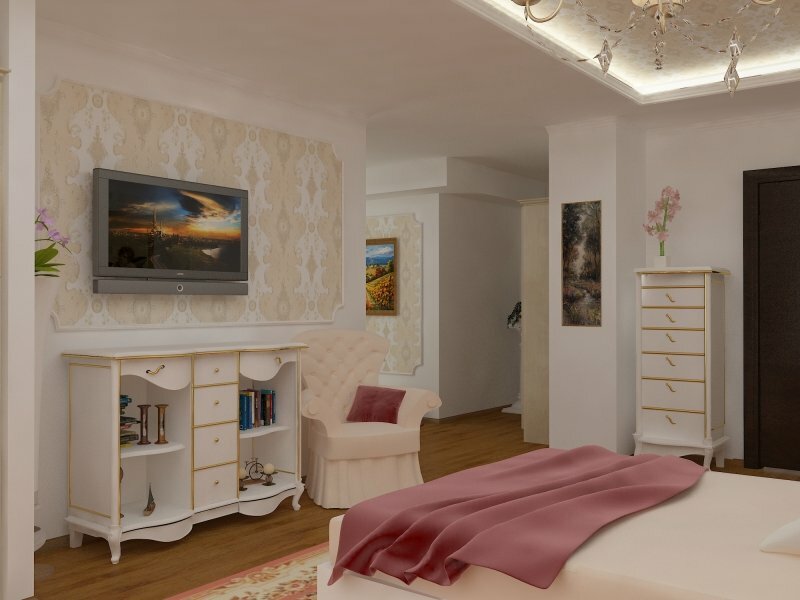 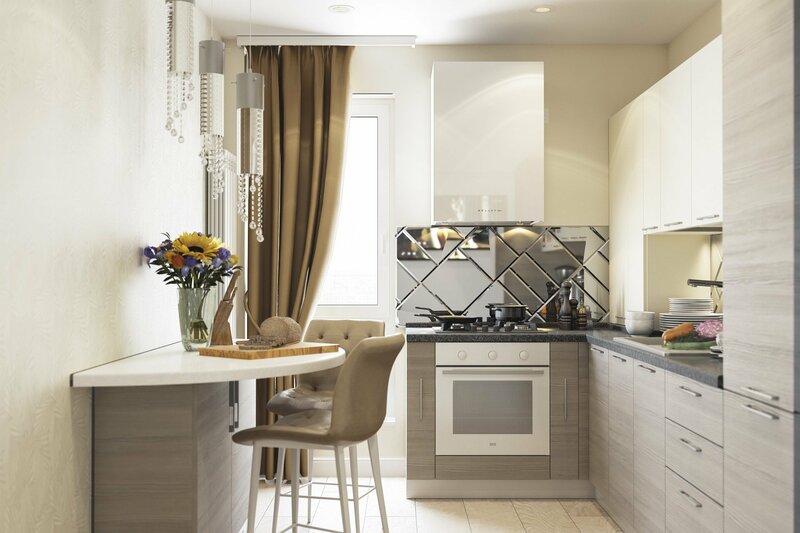 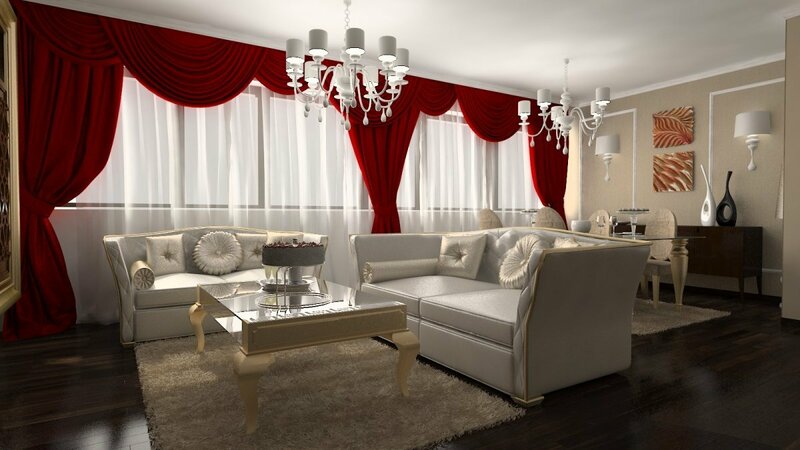 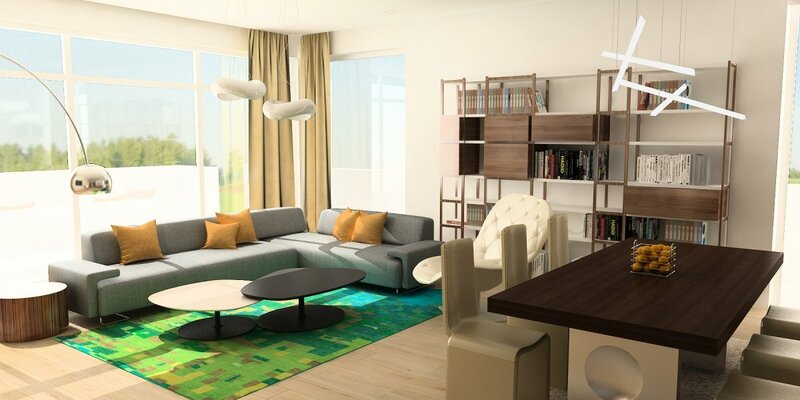 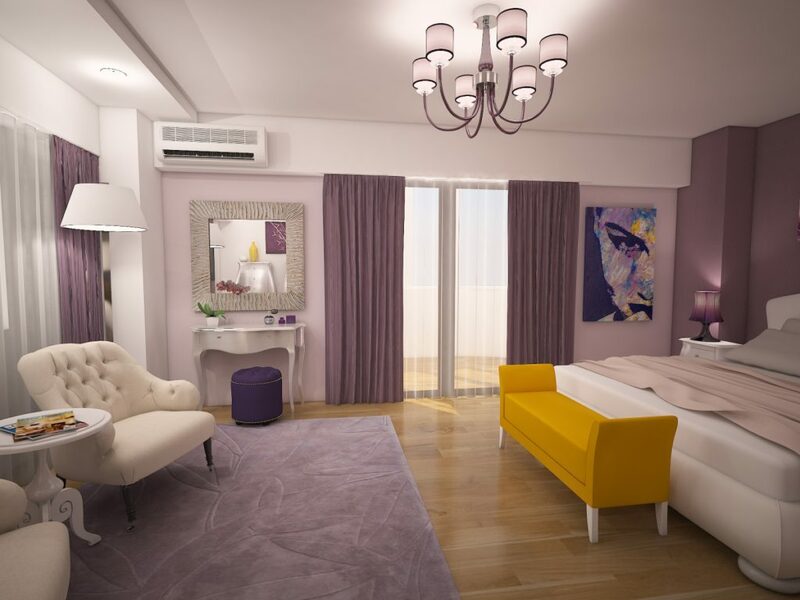 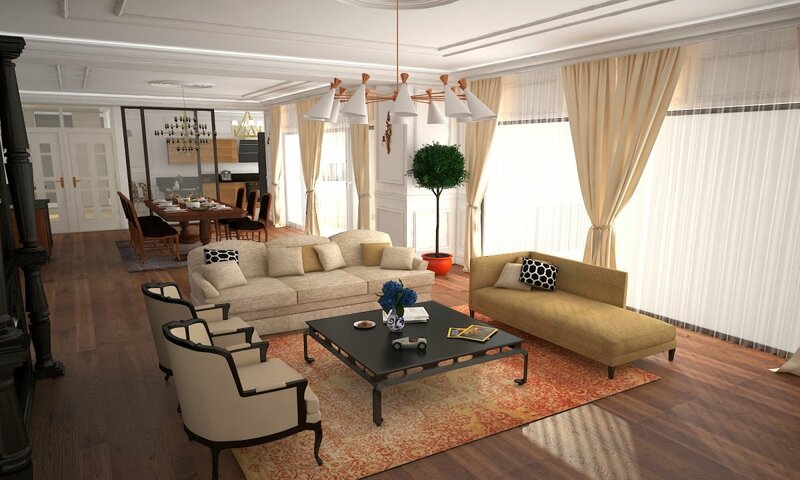 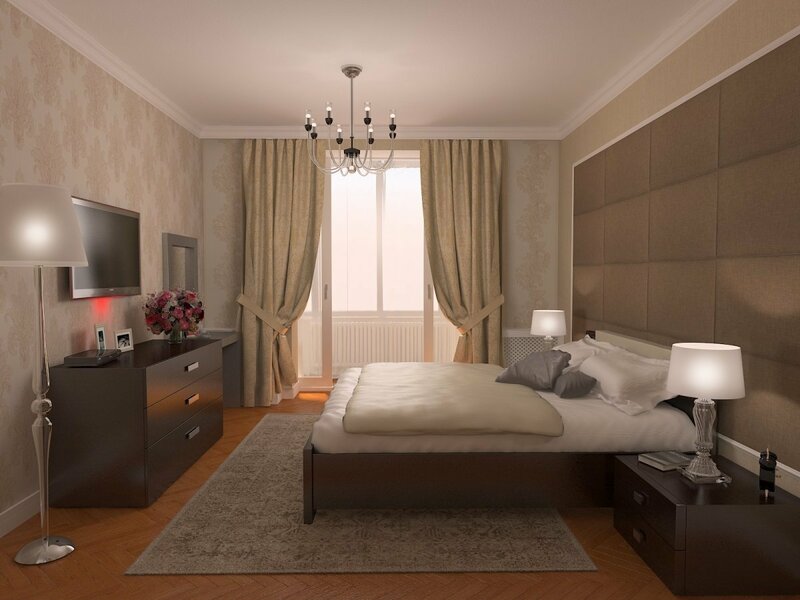 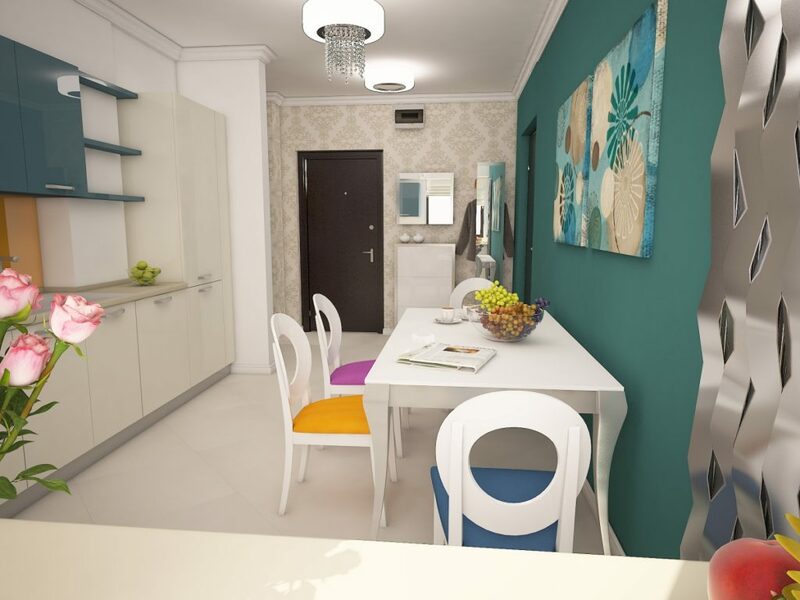 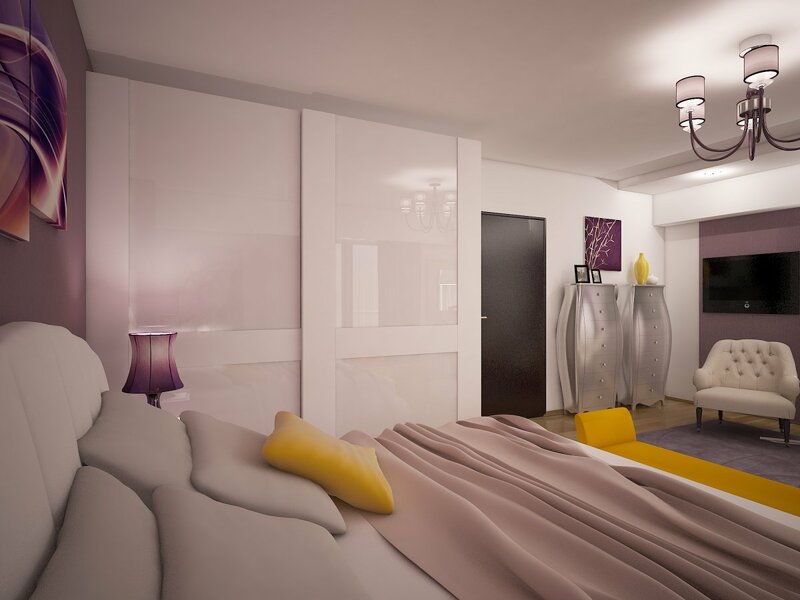 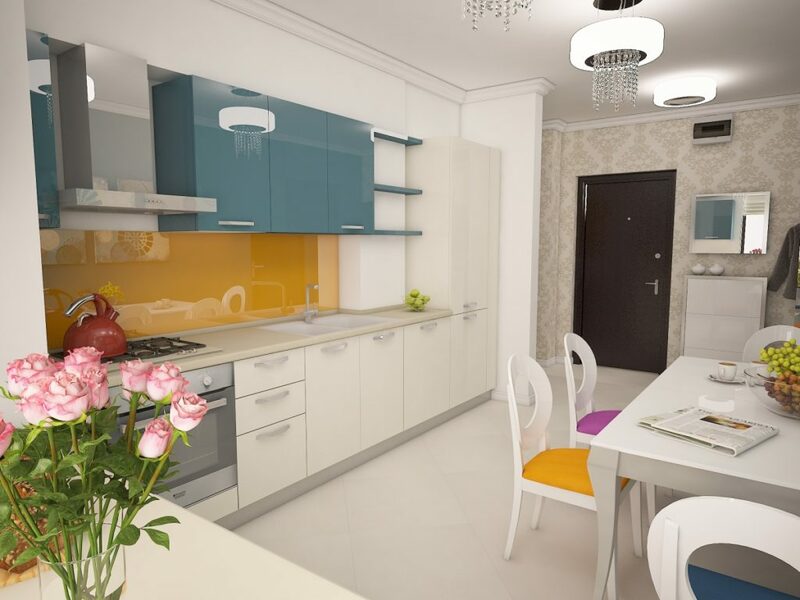 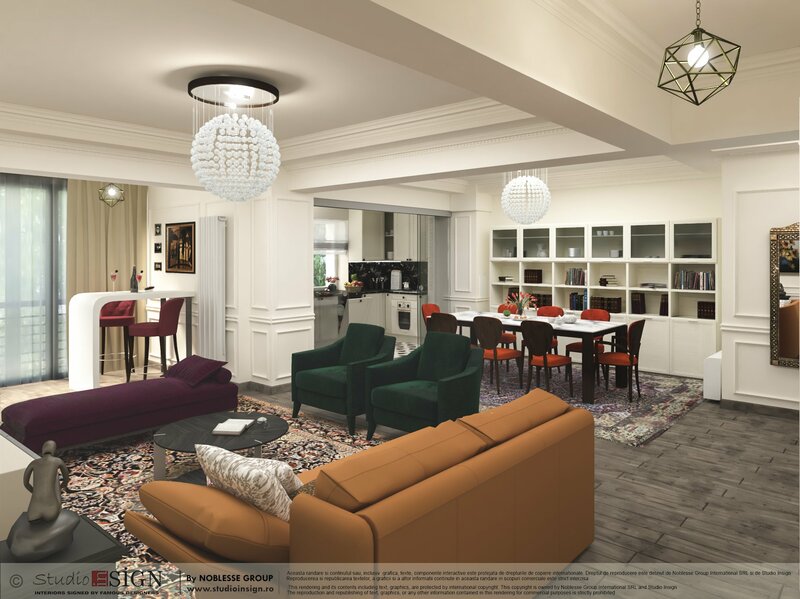 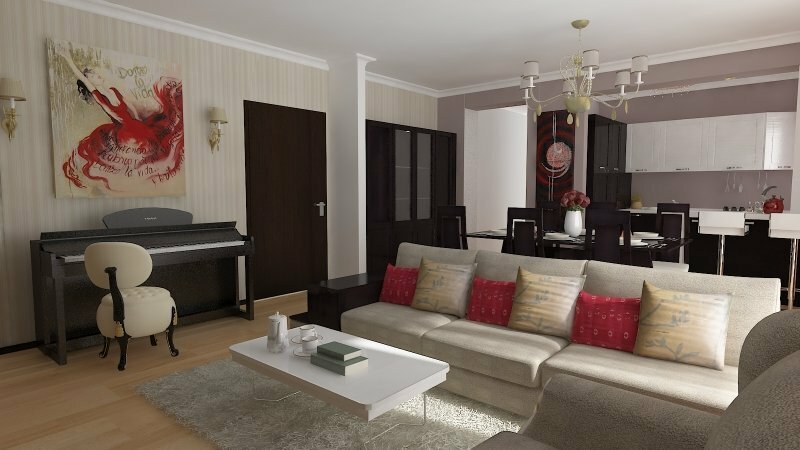 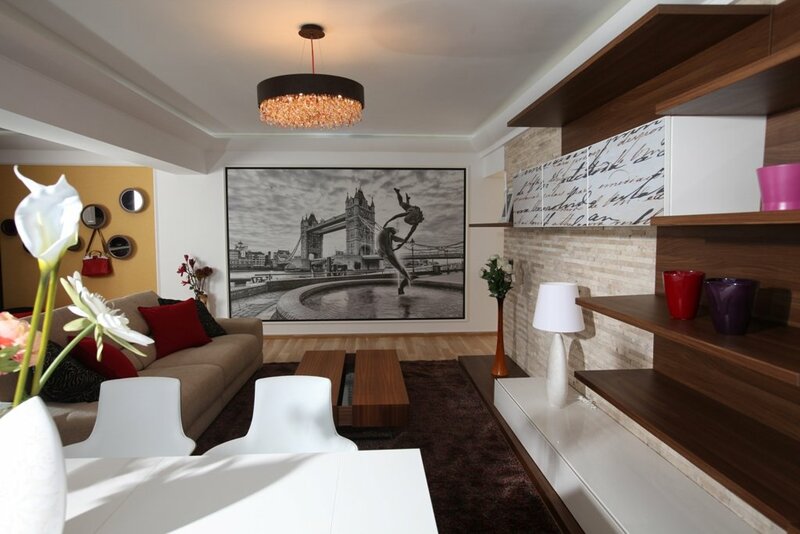 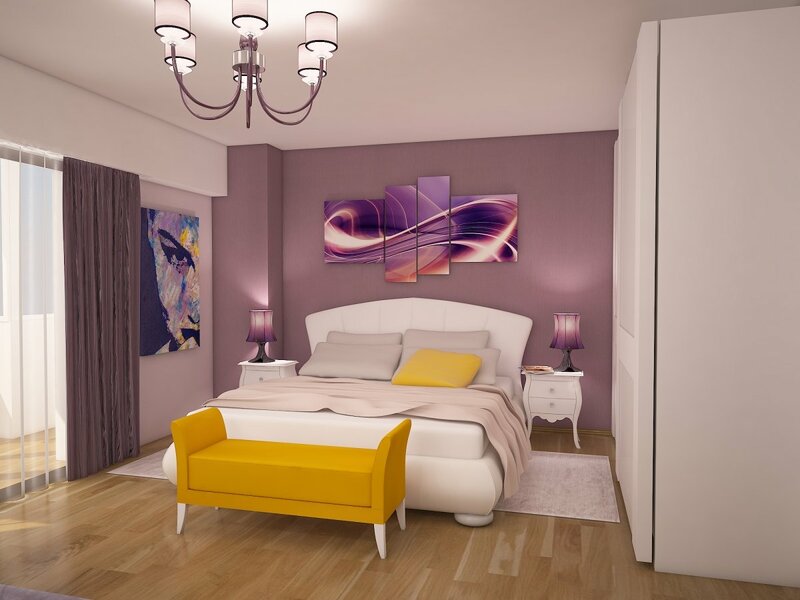 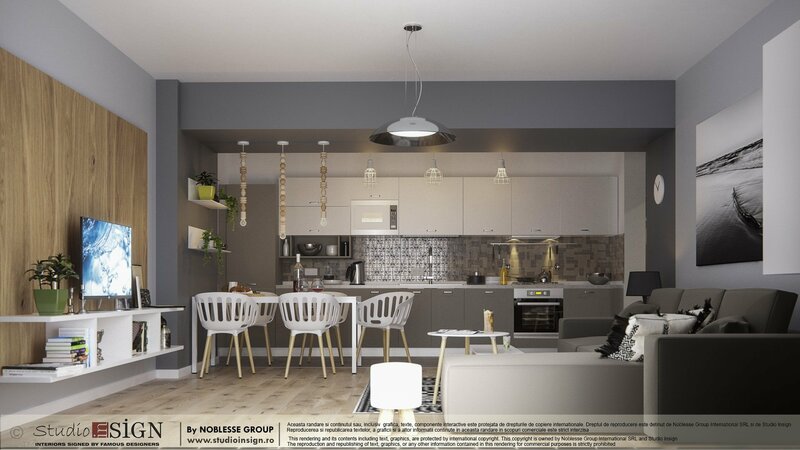 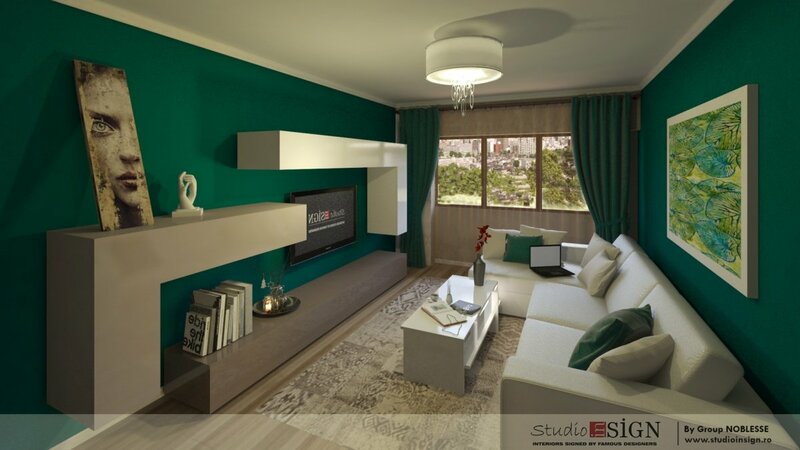 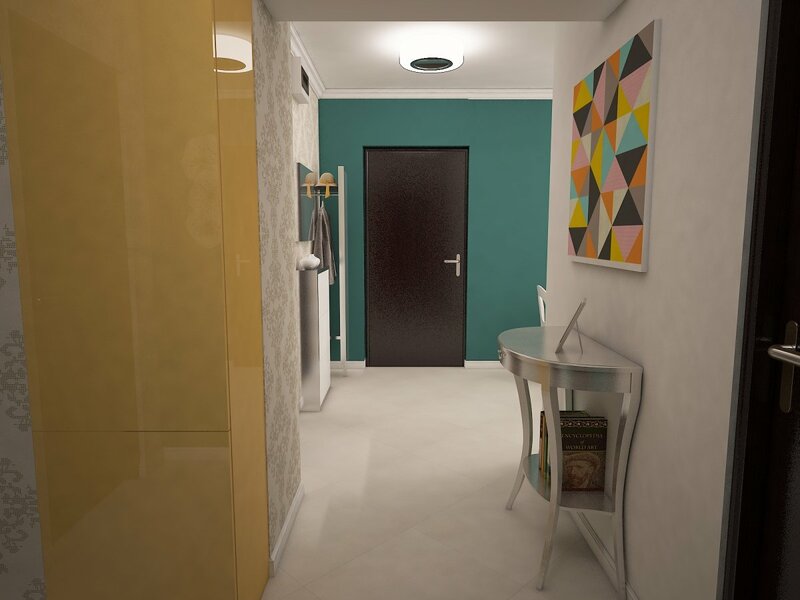 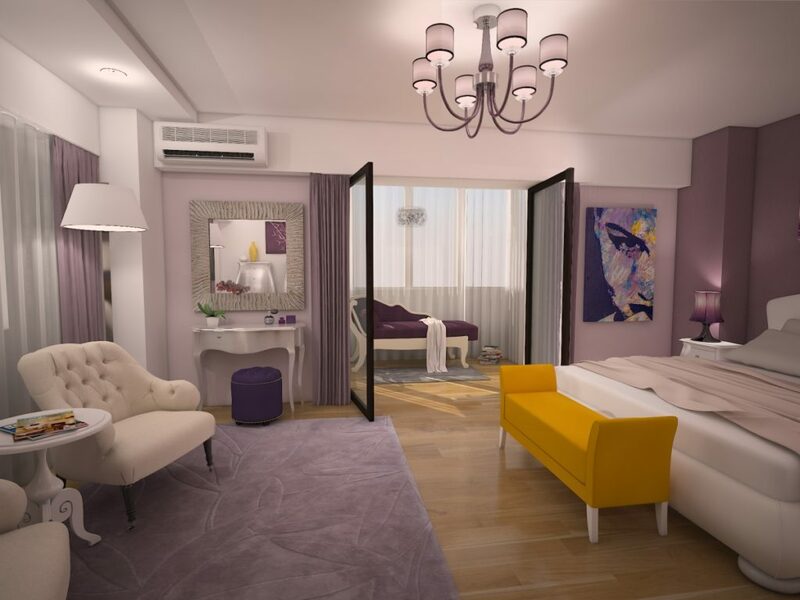 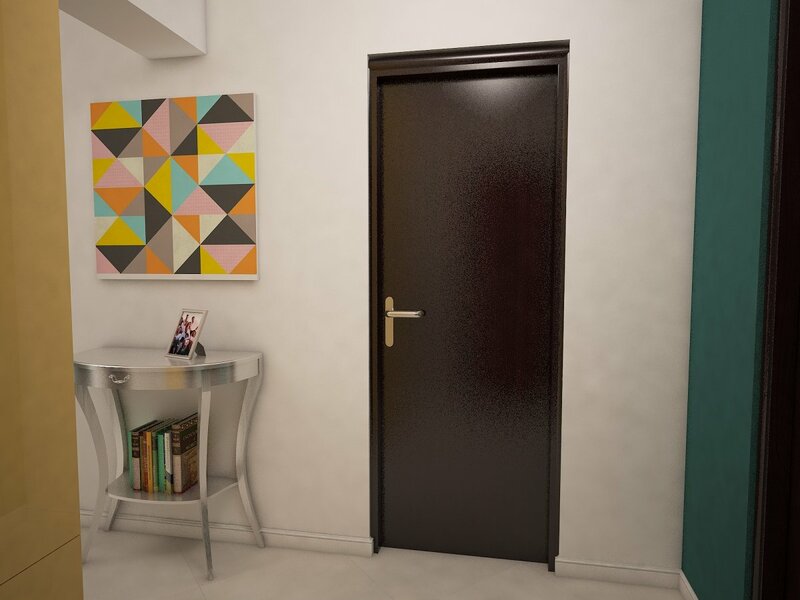 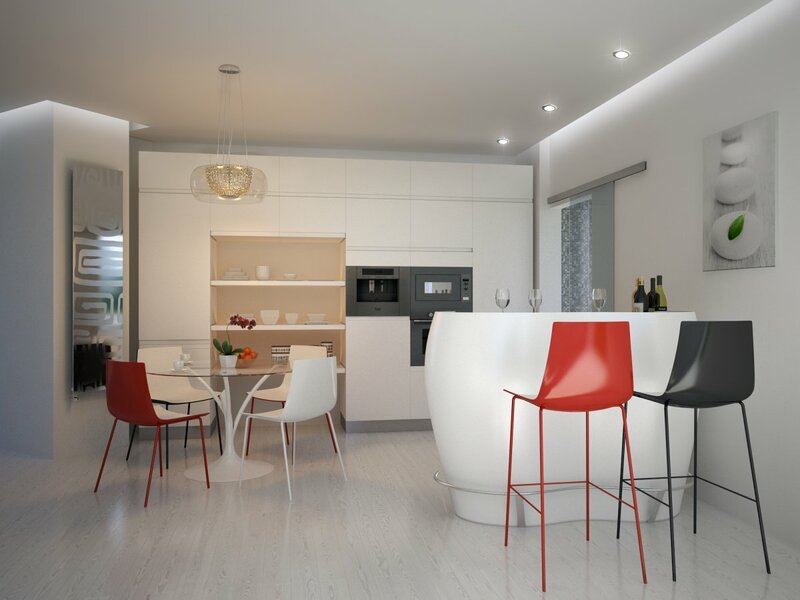 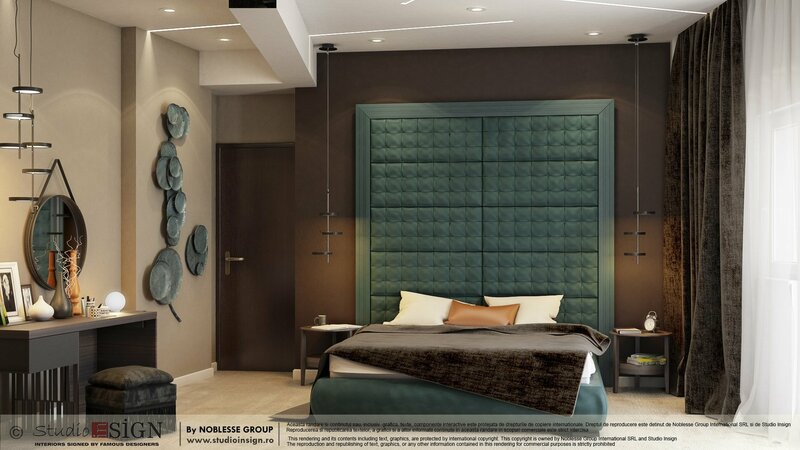 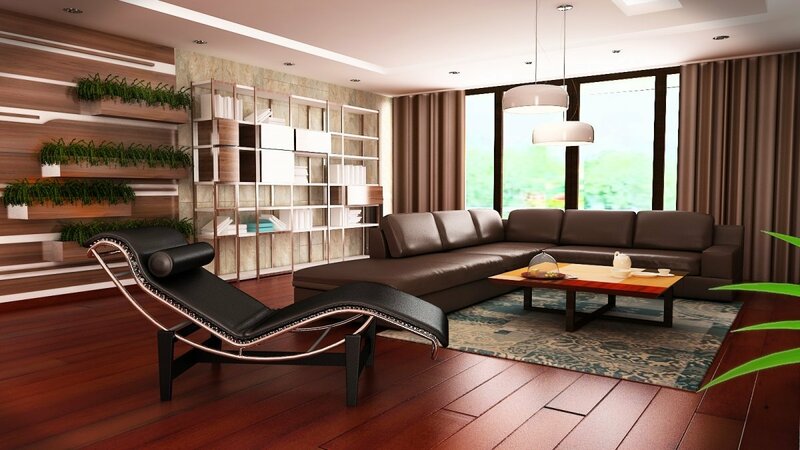 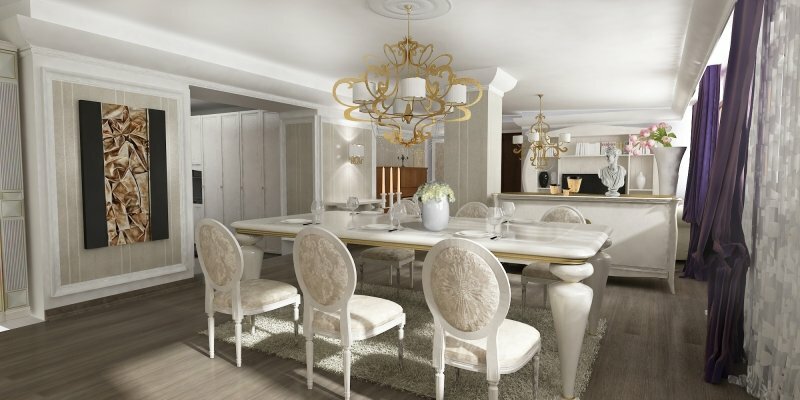 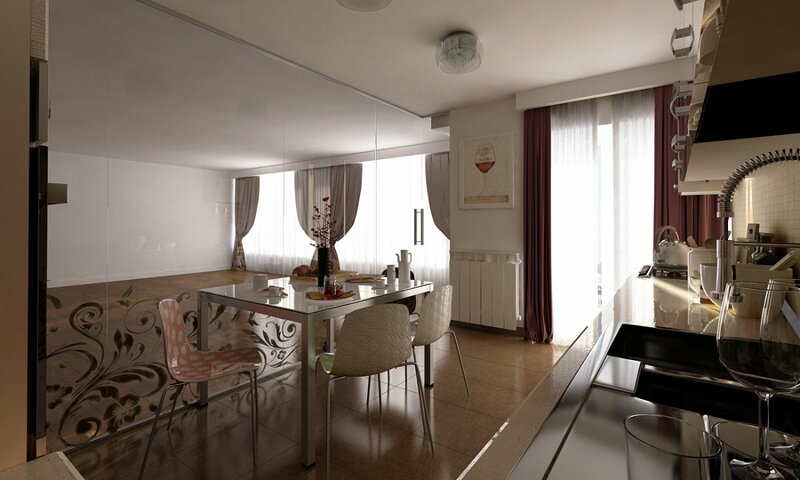 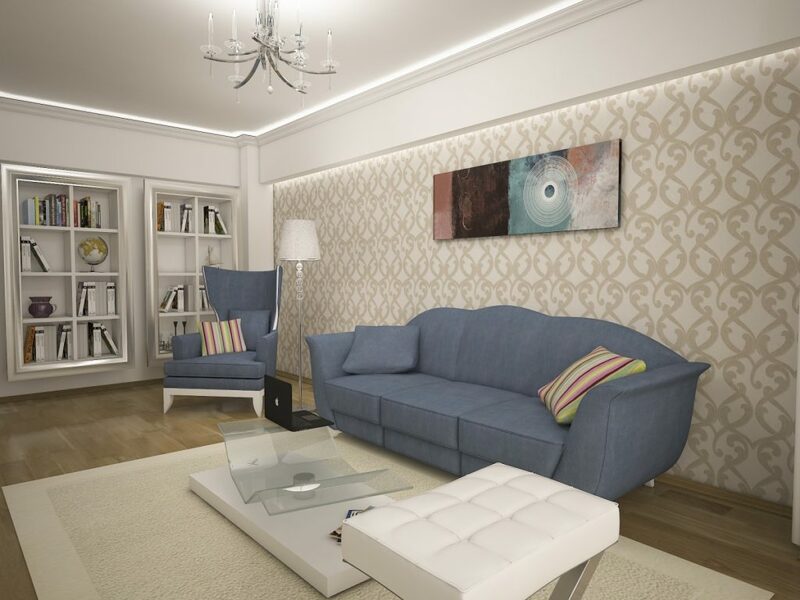 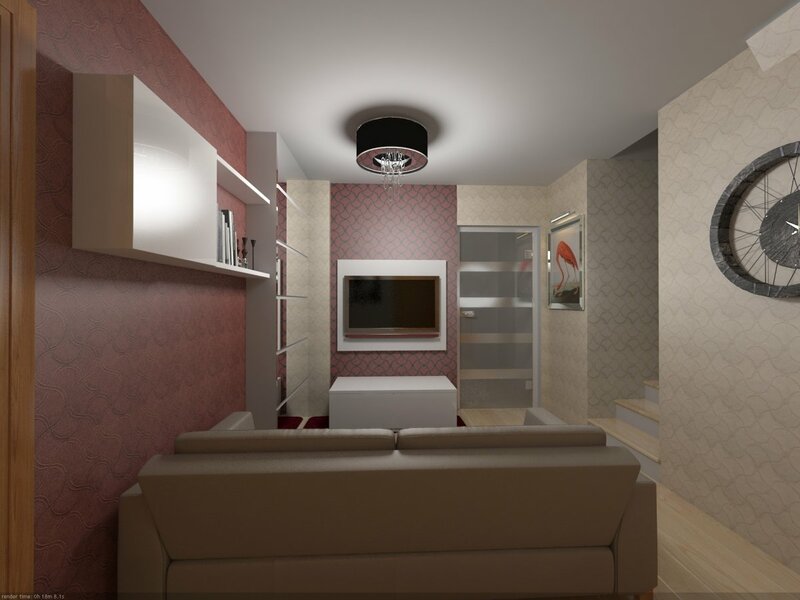 This apartment in Craiova with classical accent is a recent project in which we were very involved. 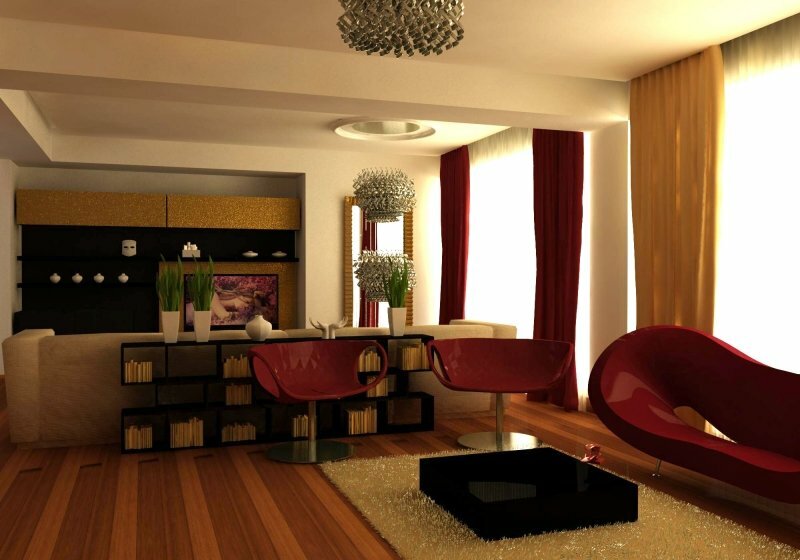 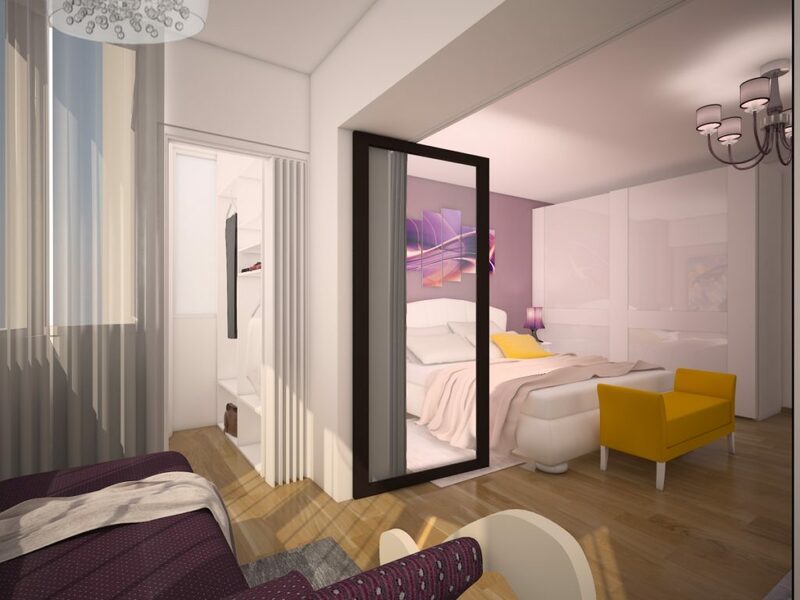 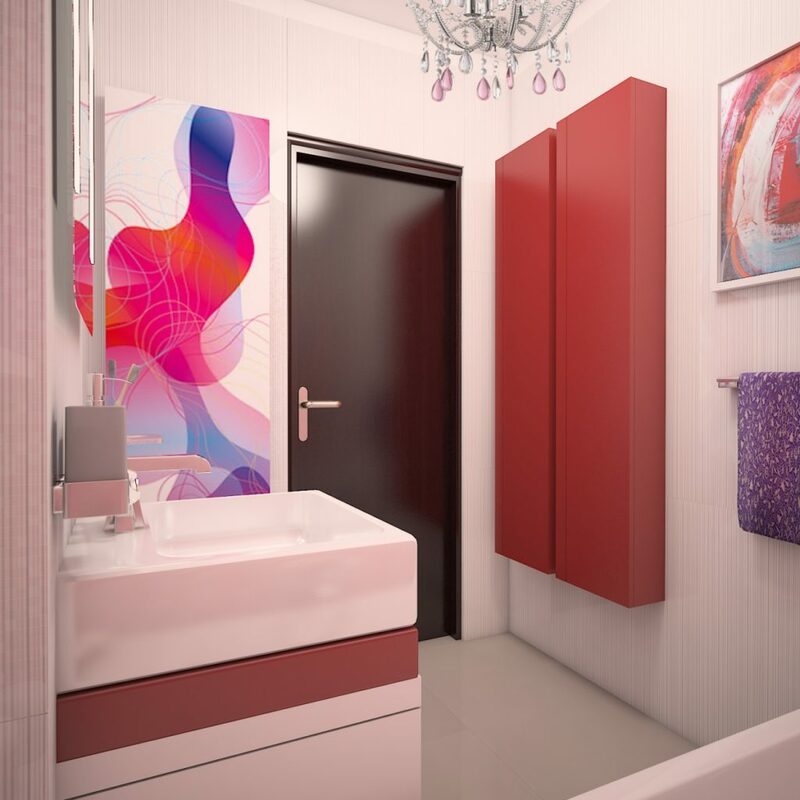 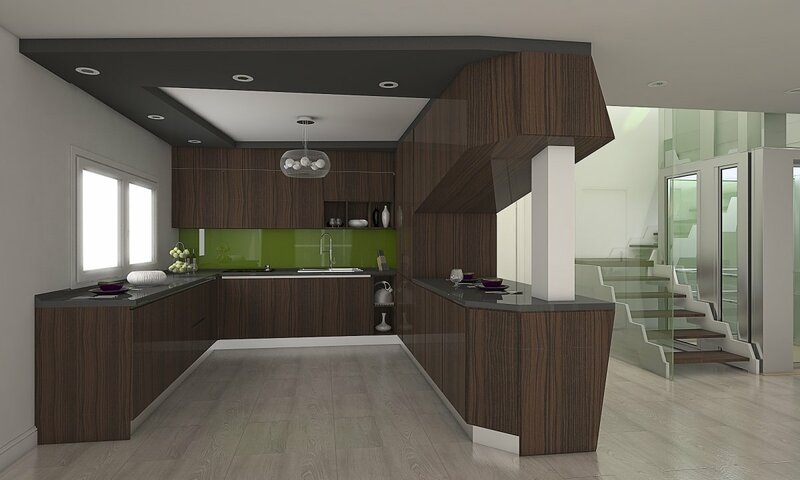 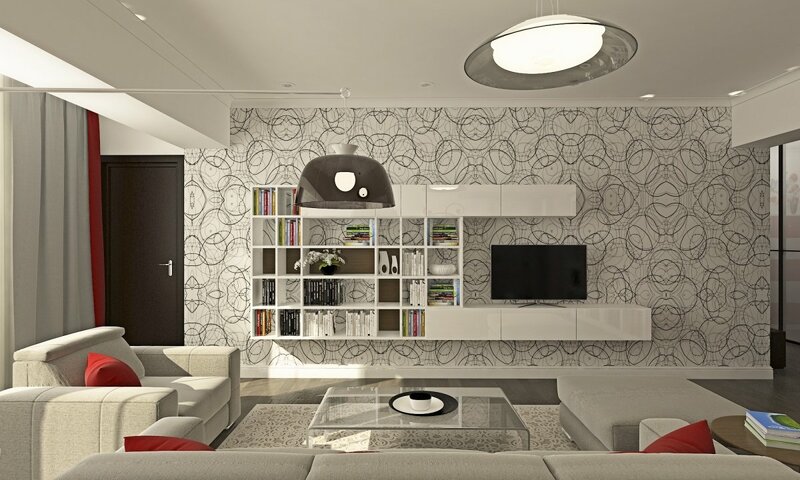 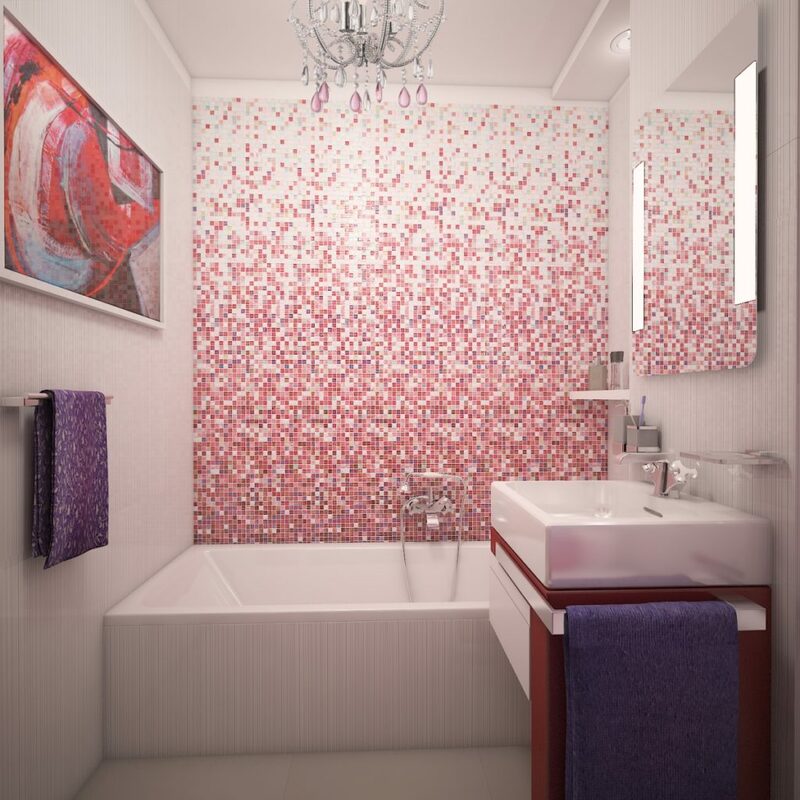 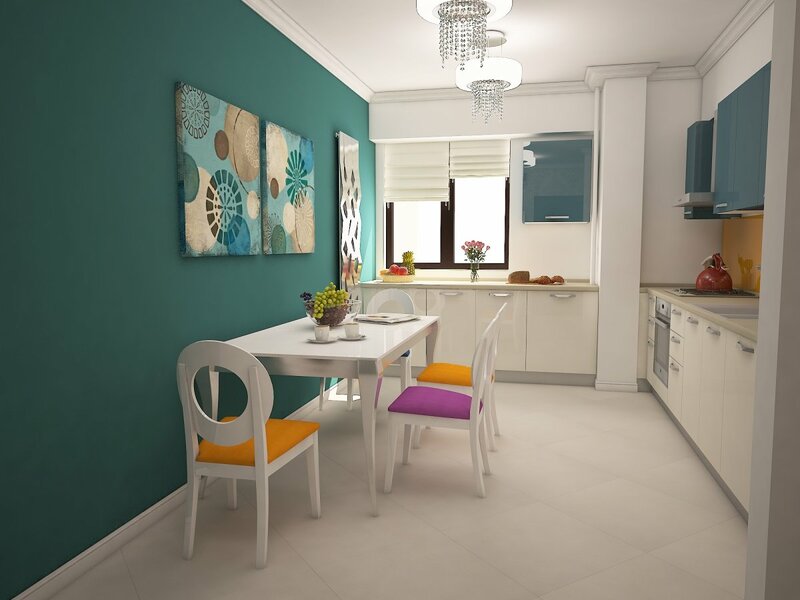 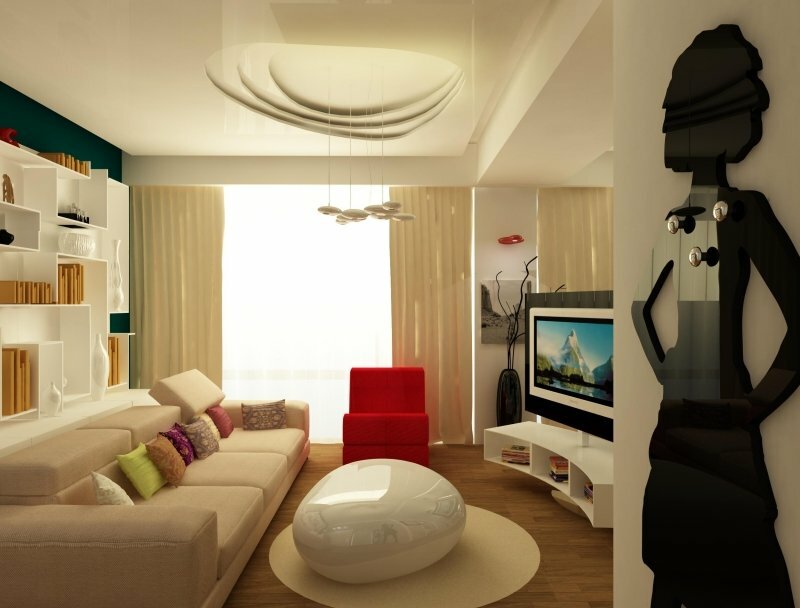 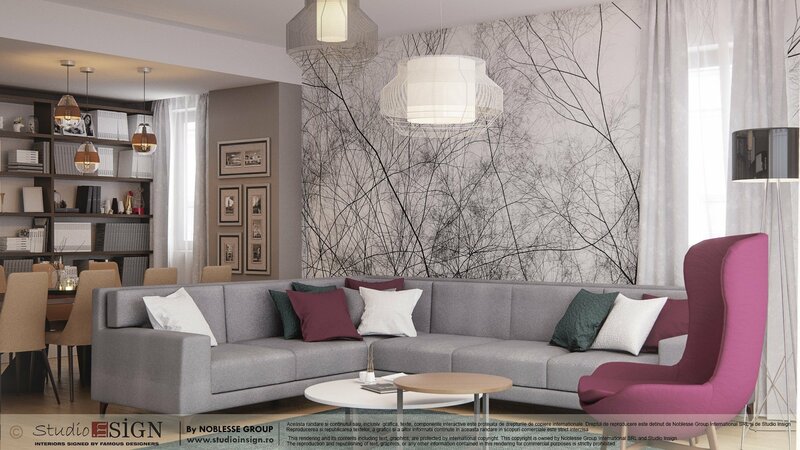 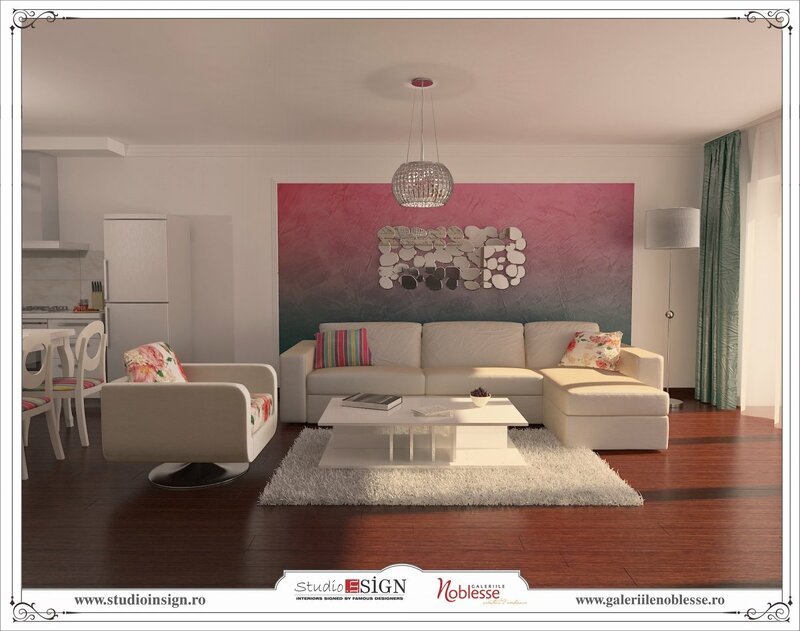 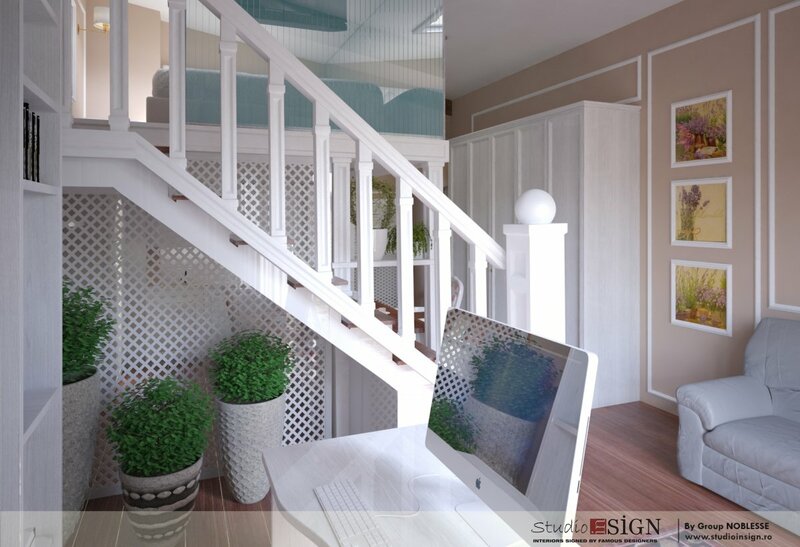 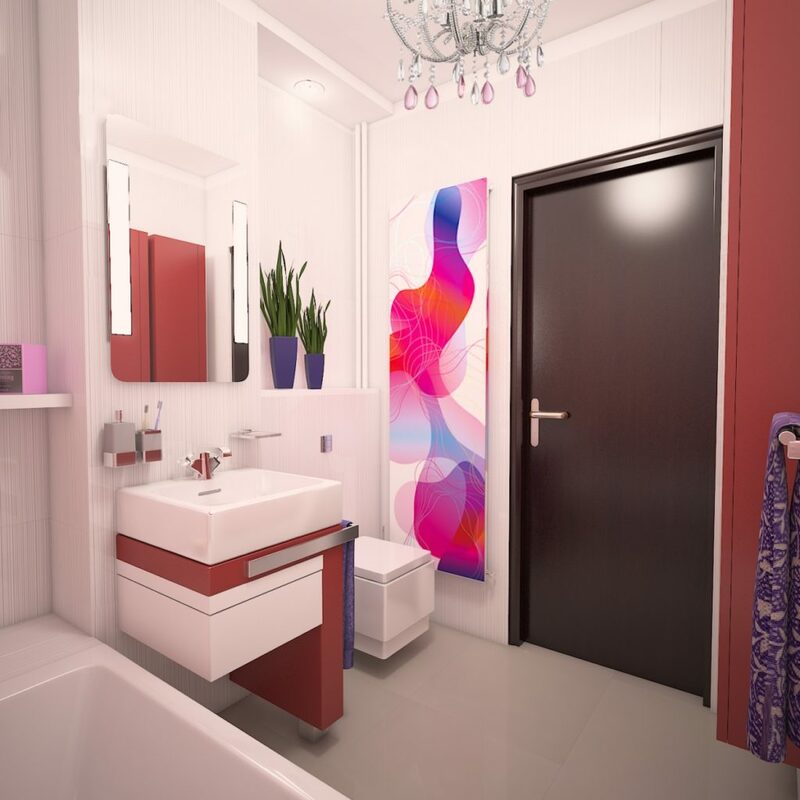 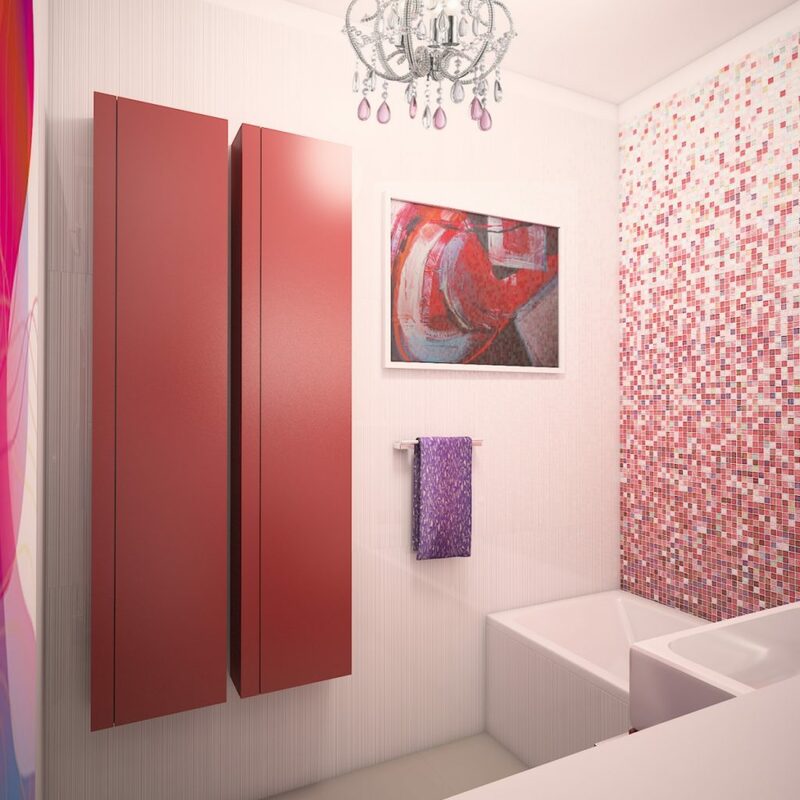 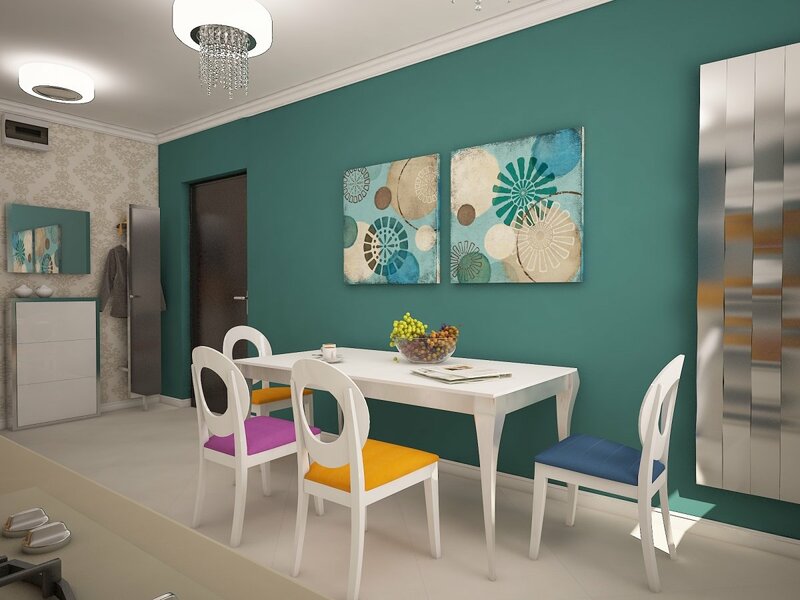 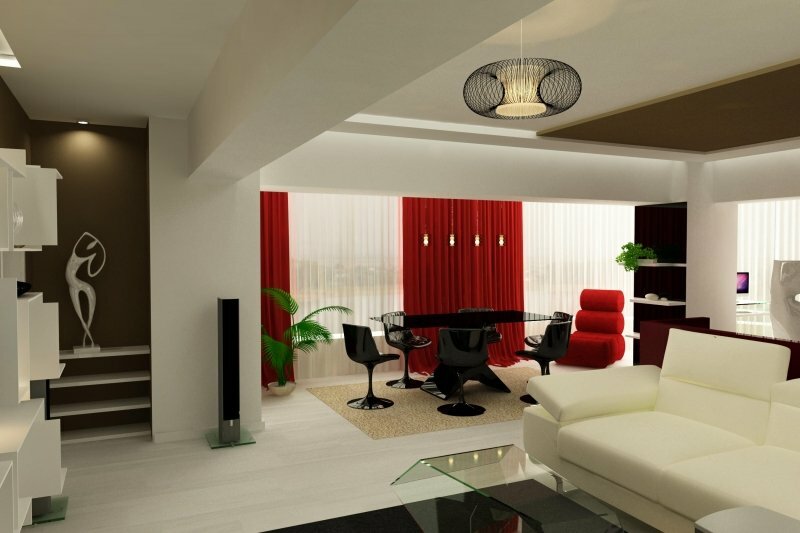 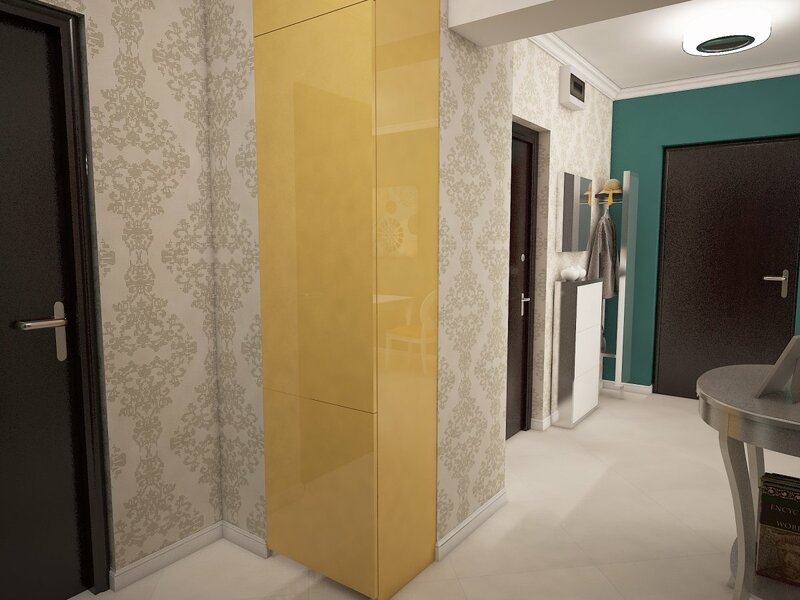 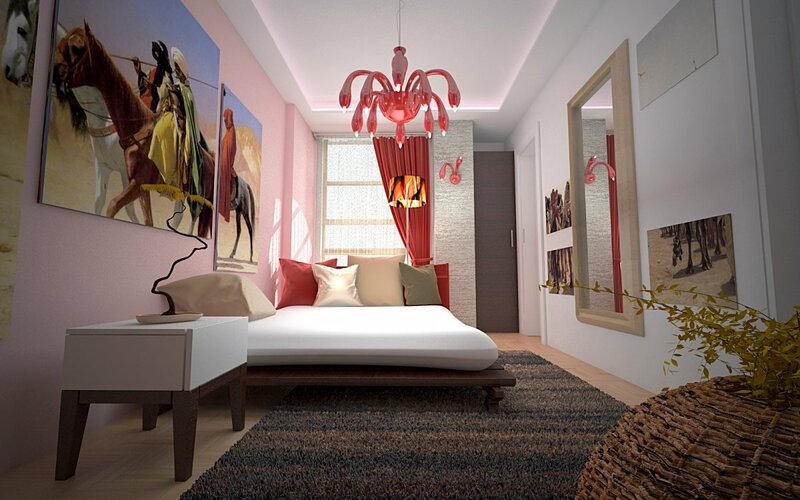 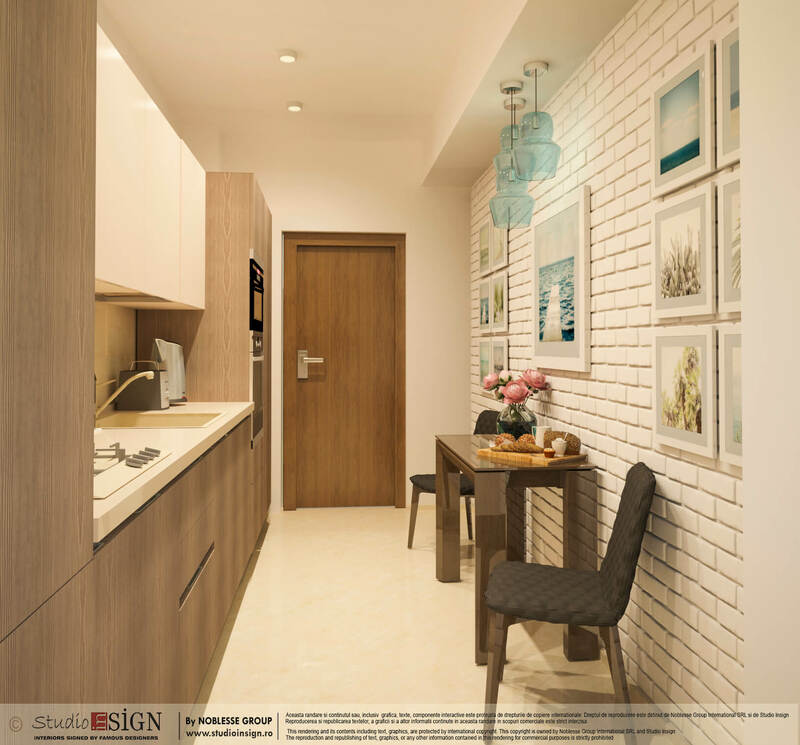 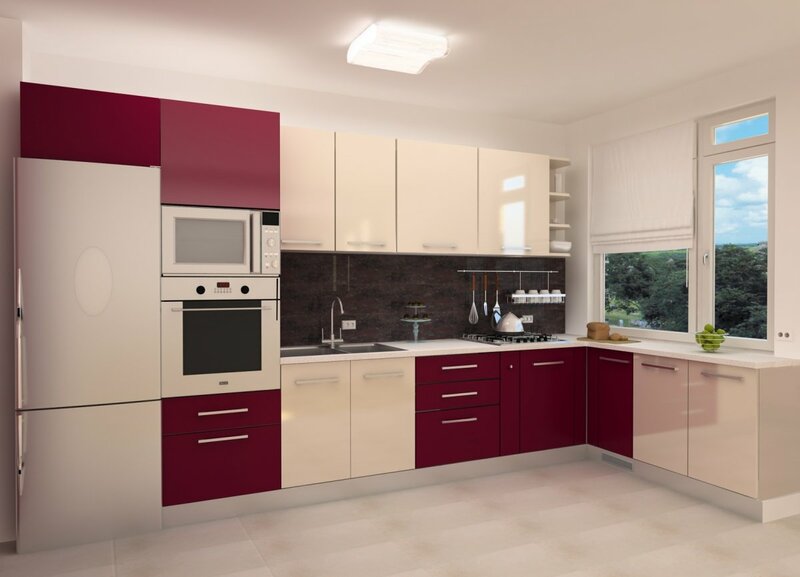 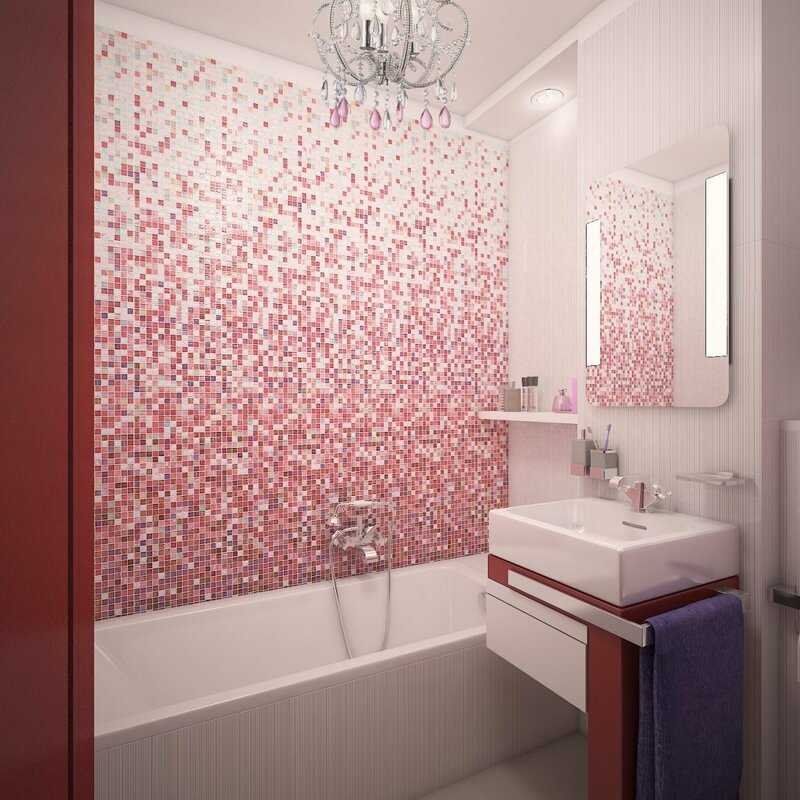 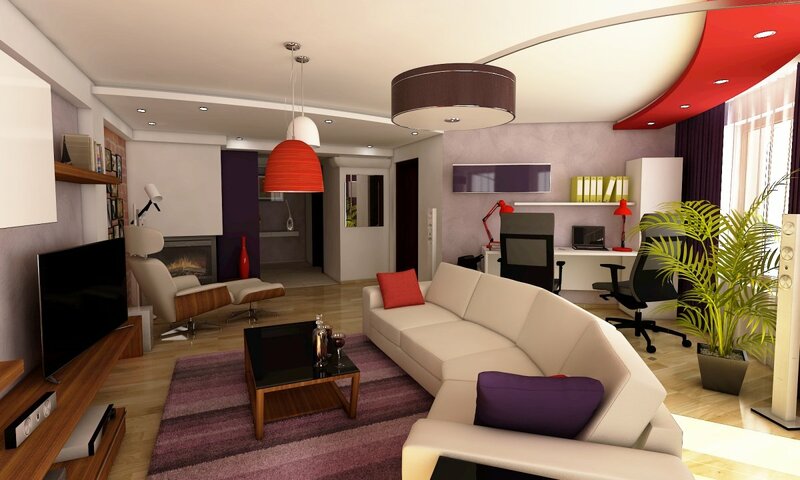 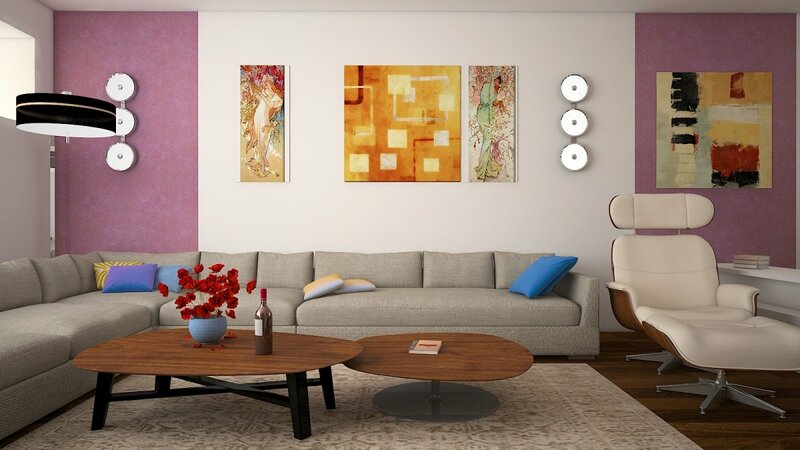 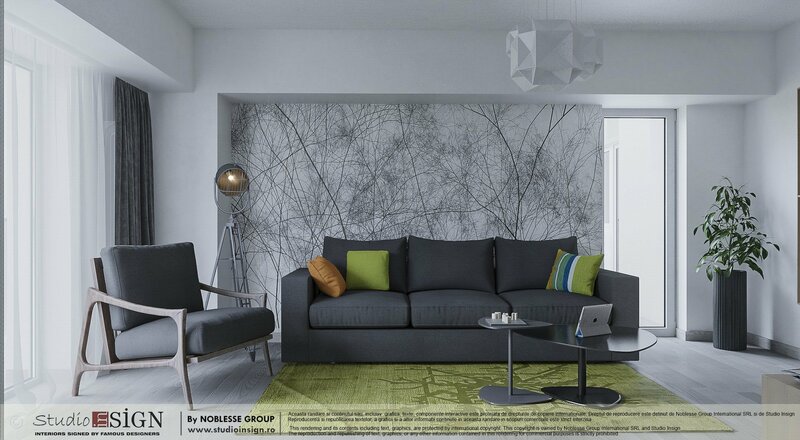 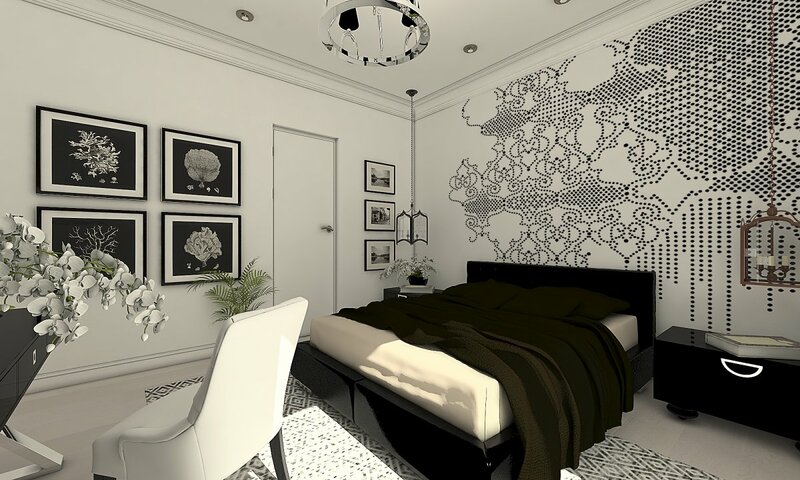 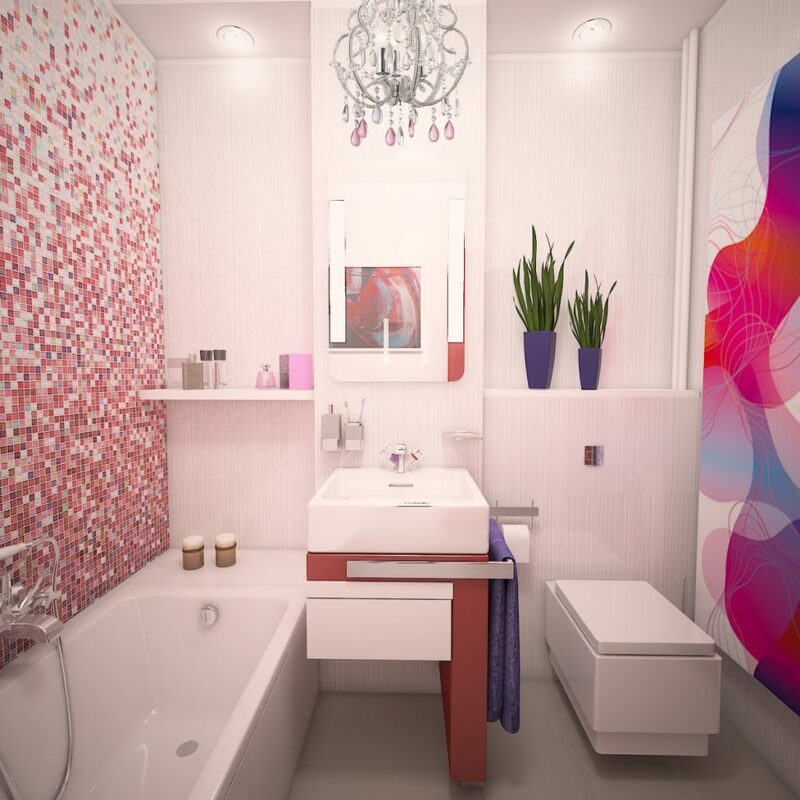 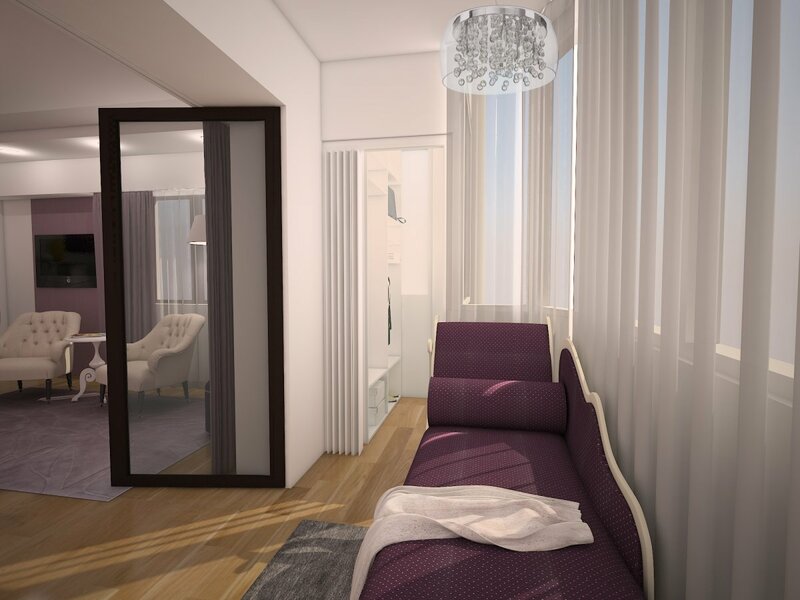 It is an elegant interior design where we preferred to combine color mixes and patterns to get an original design. 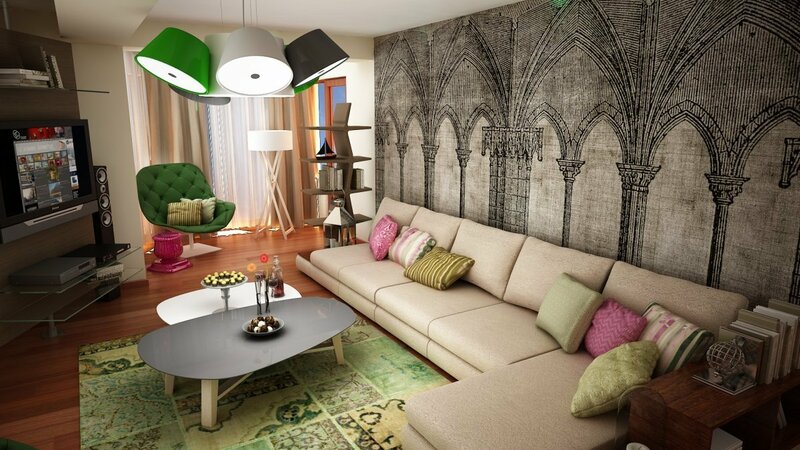 The items we opted for are of classical inspiration, in harmony with the modern ones.